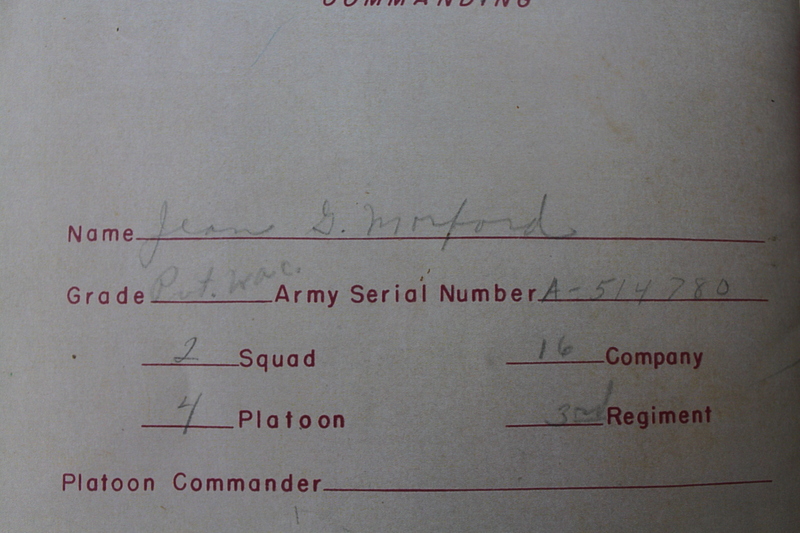 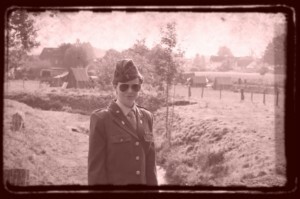 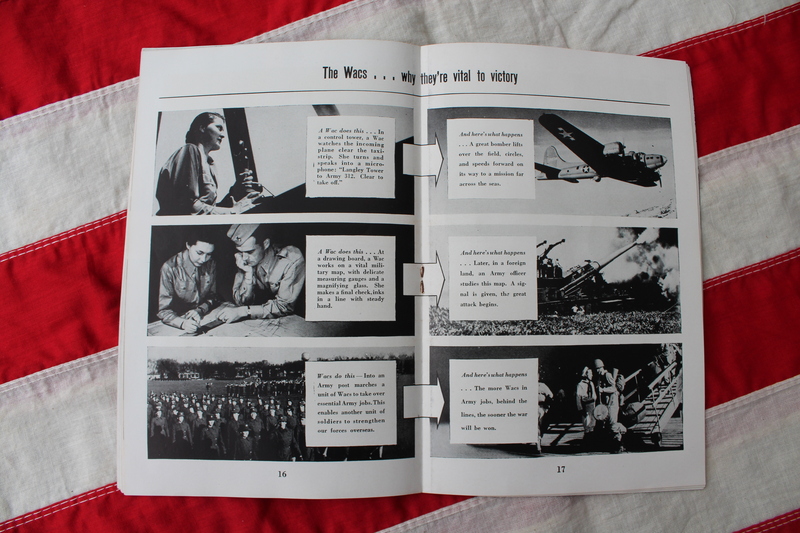 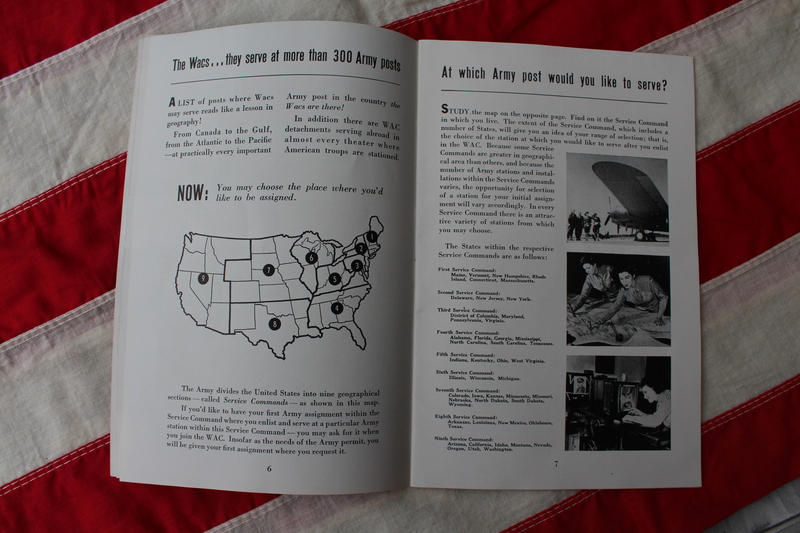 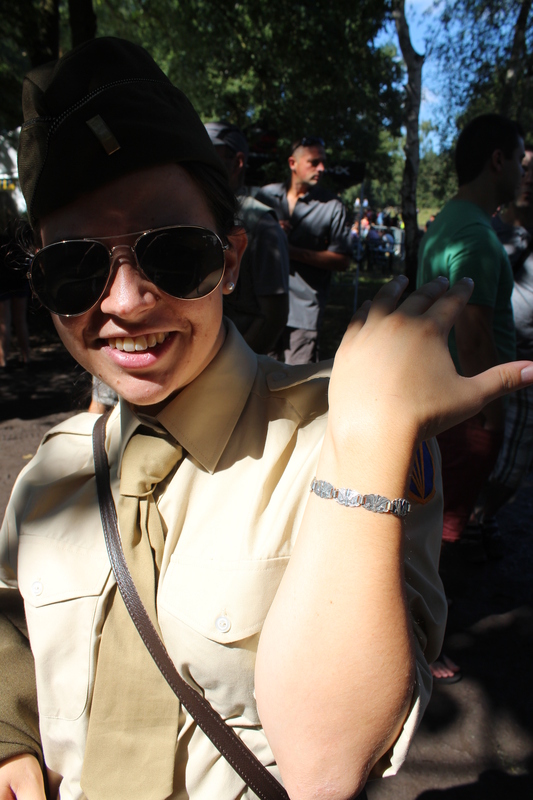 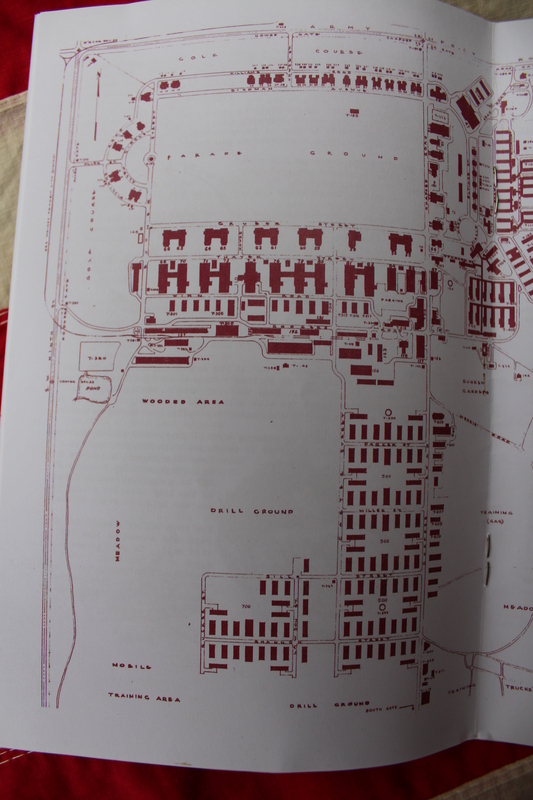 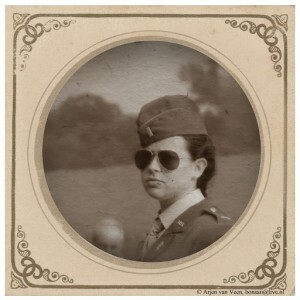 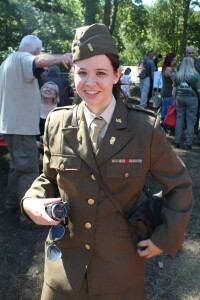 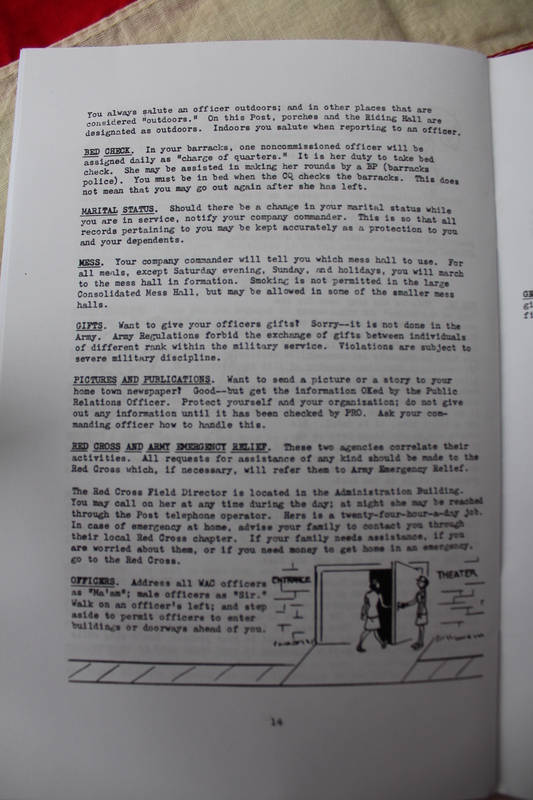 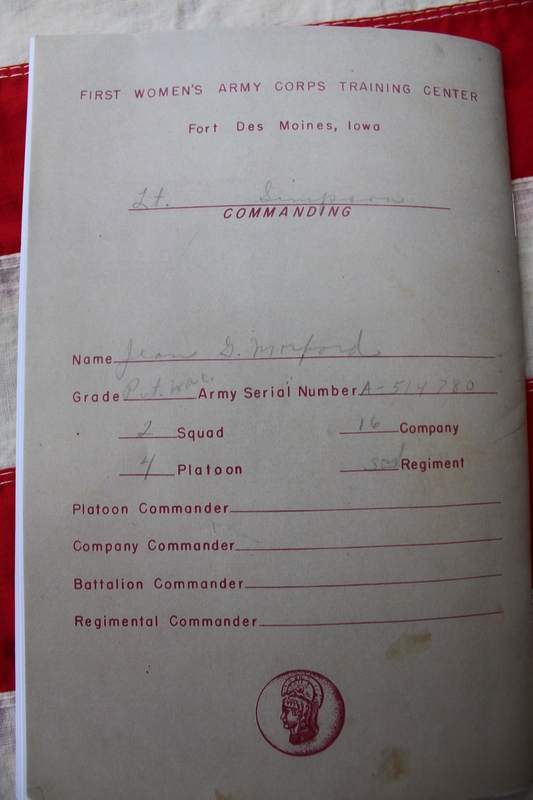 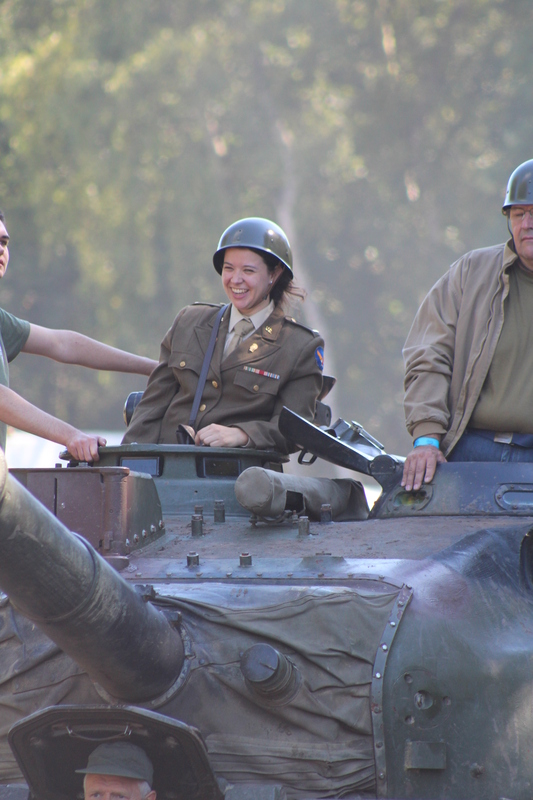 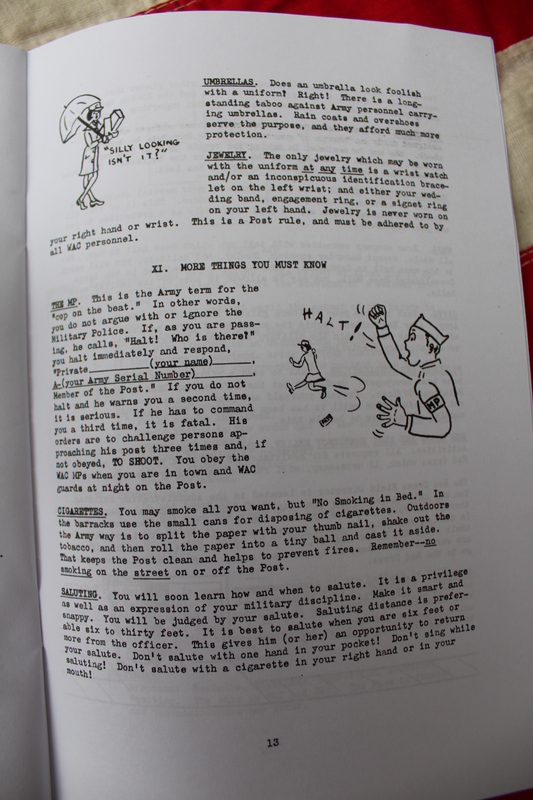 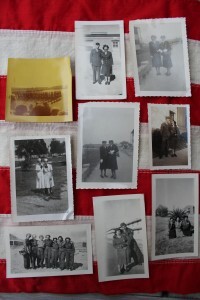 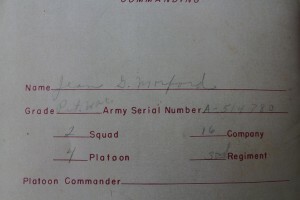 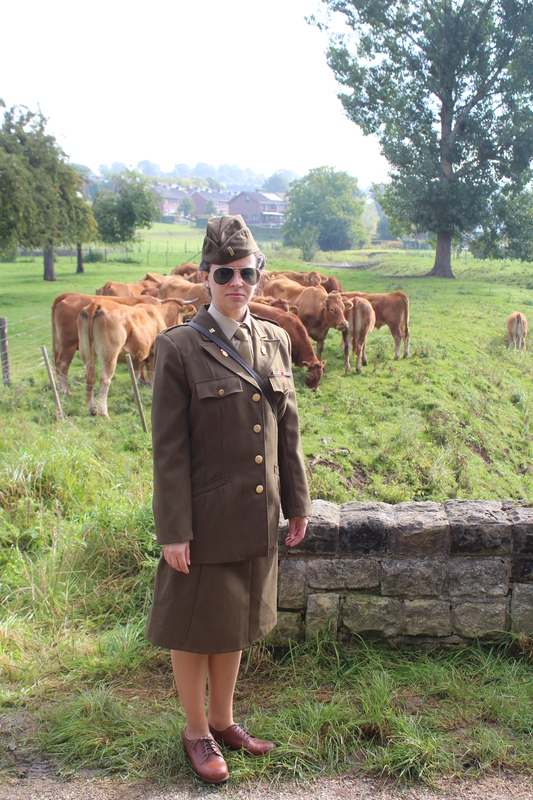 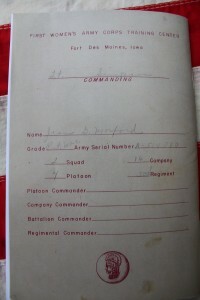 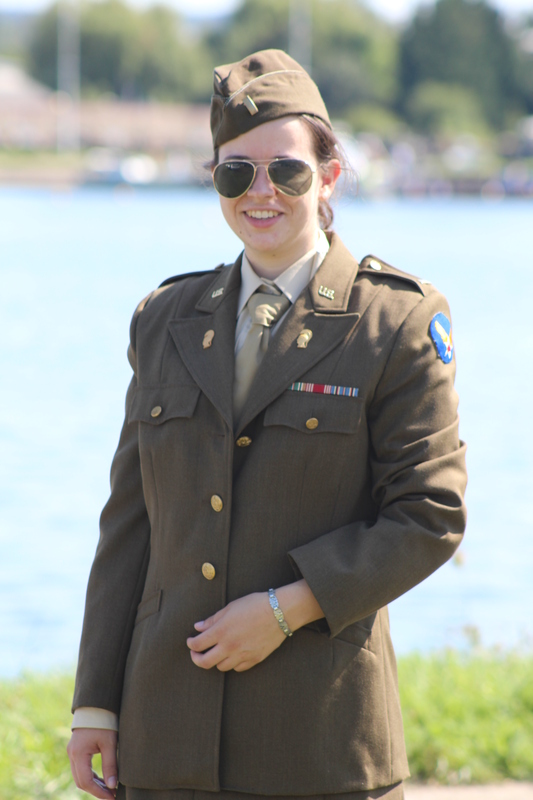 My daughter Rianne also became interested in WWII; she got the same ‘fever’. 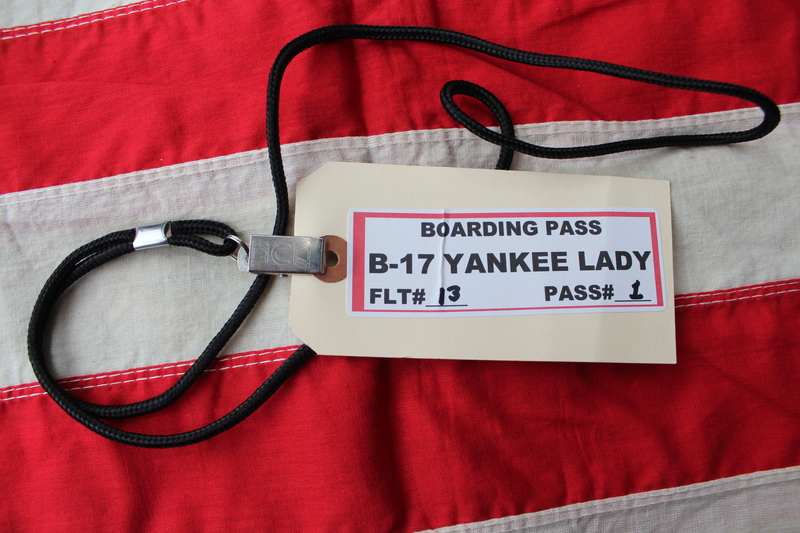 Summer 2015 she made a trip to America and visited our friends, the Gibbons family in Scotia, NY. 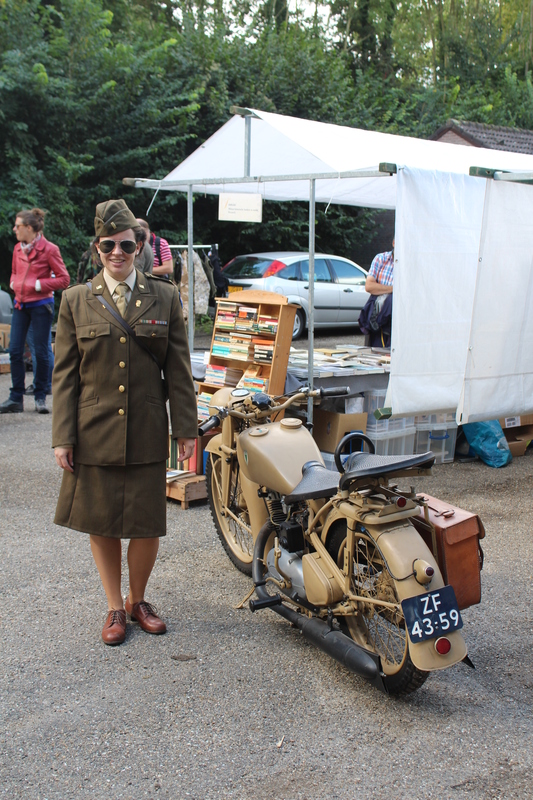 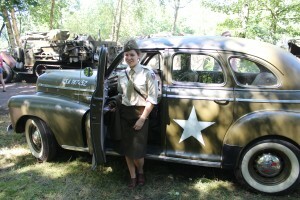 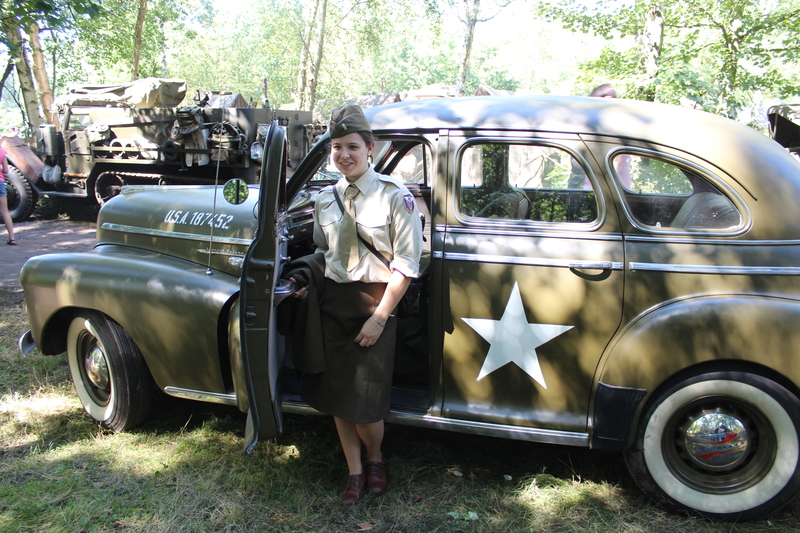 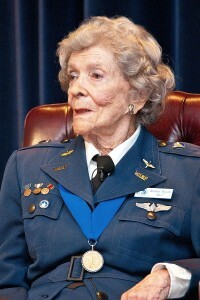 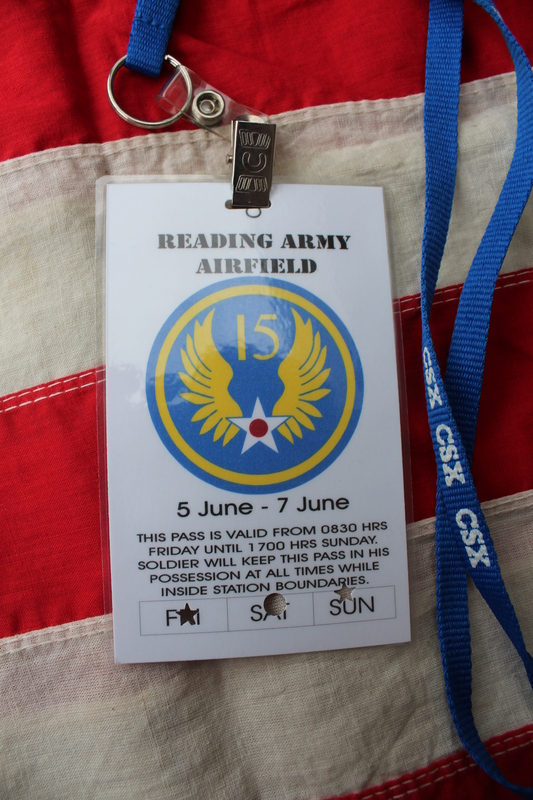 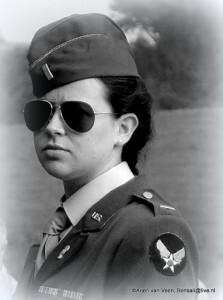 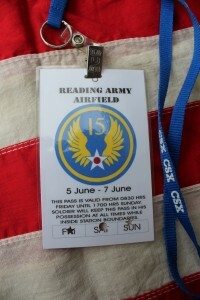 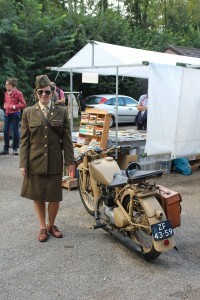 Together with Brendan Gibbons she visited a WWII re-enactment event in Reading, PA. 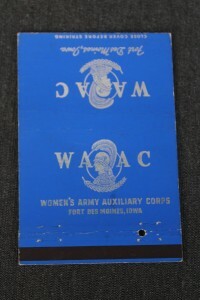 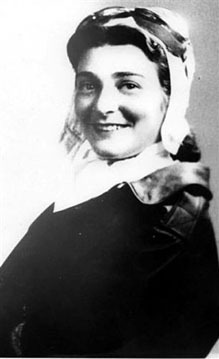 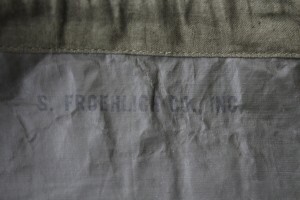 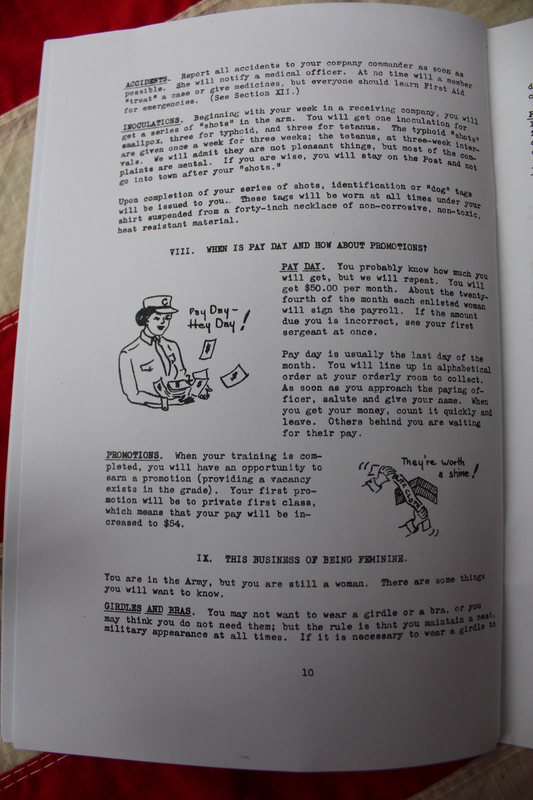 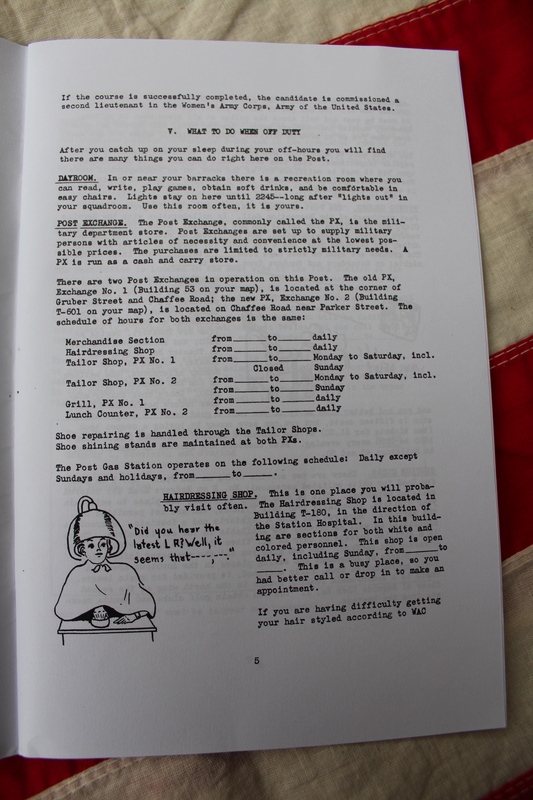 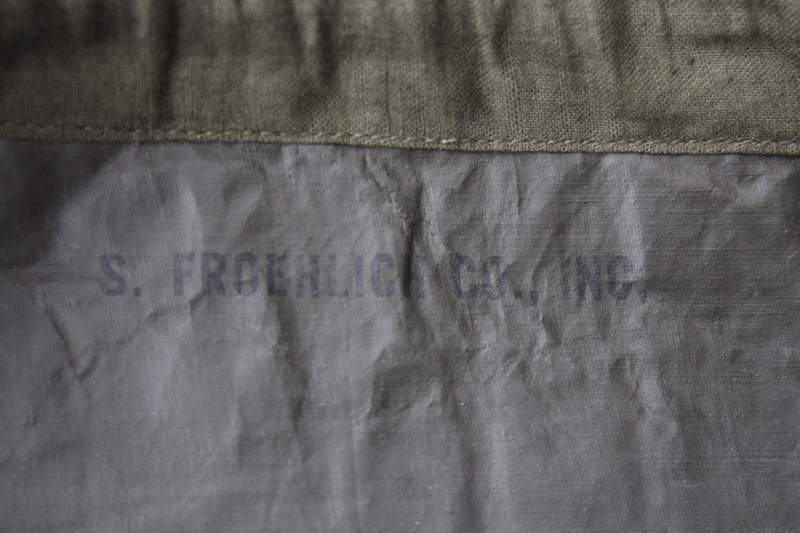 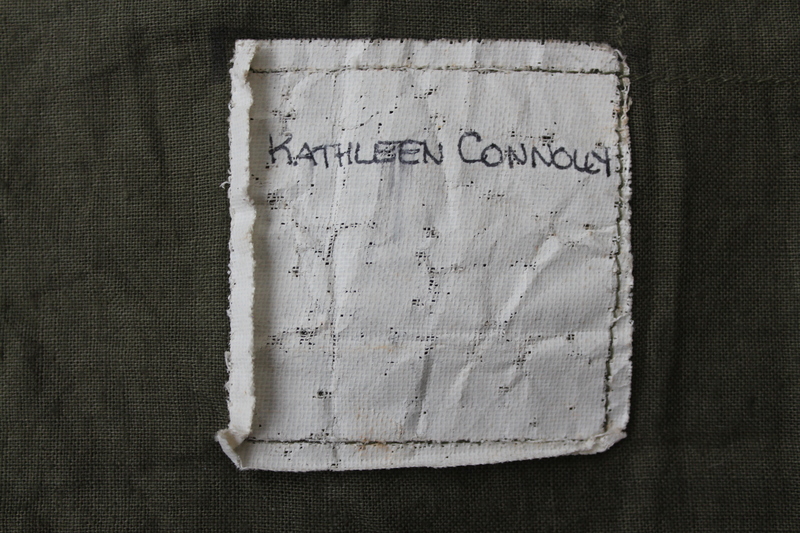 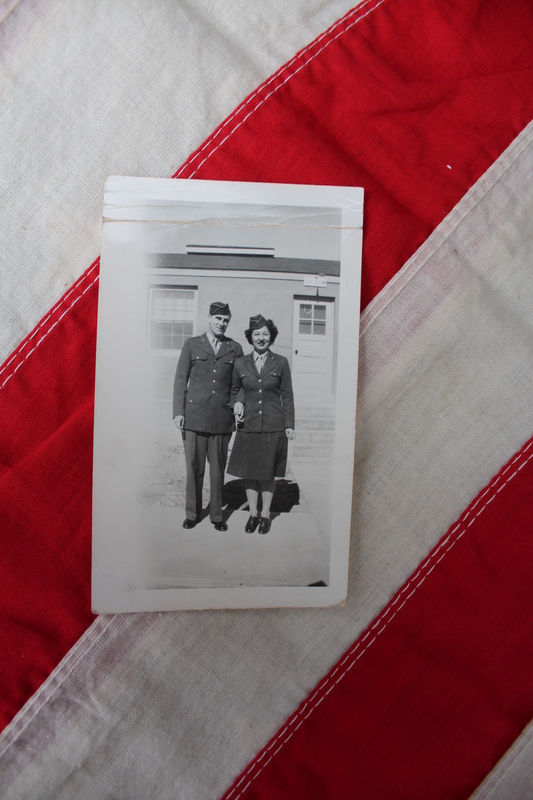 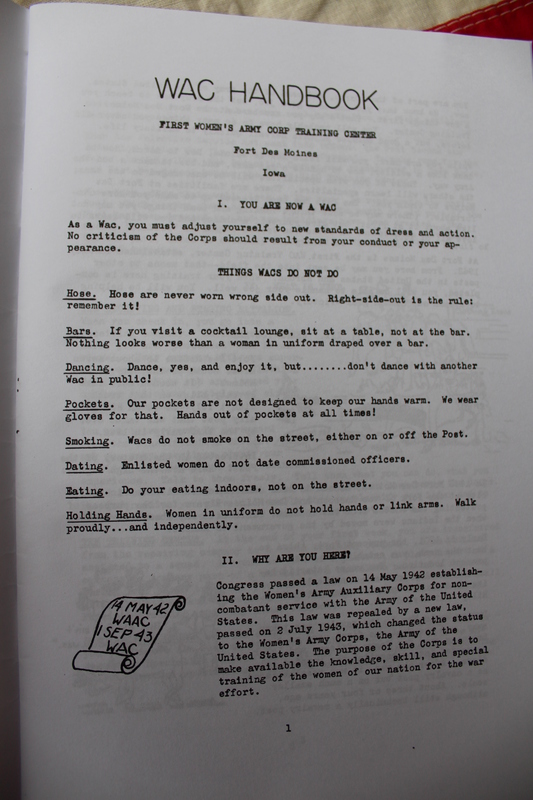 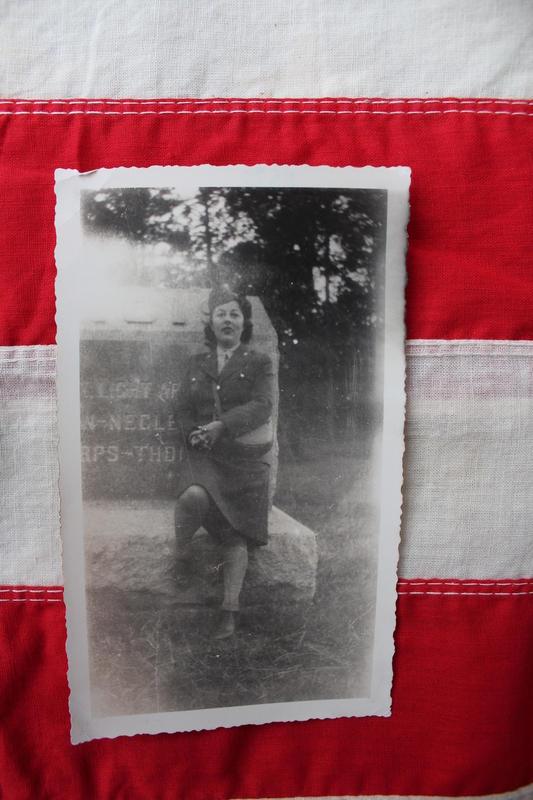 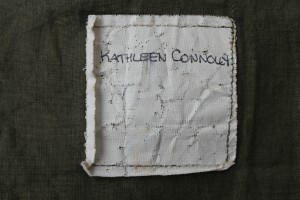 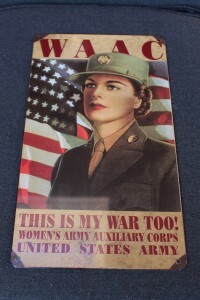 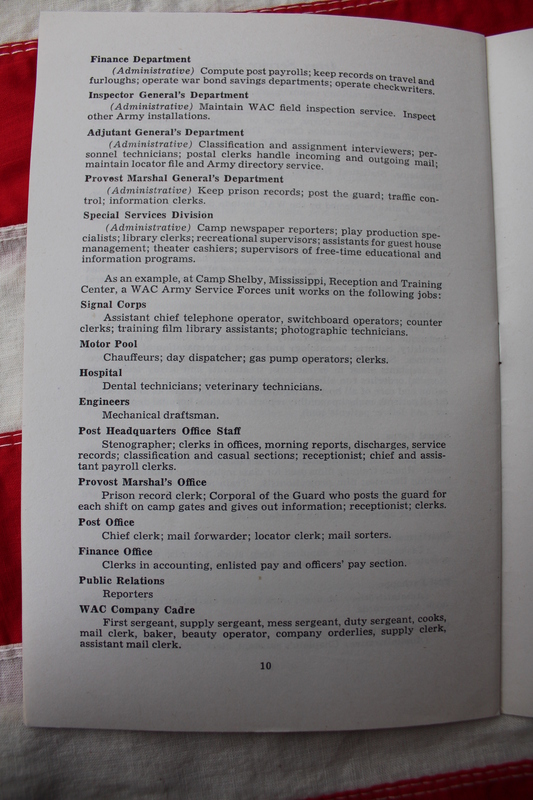 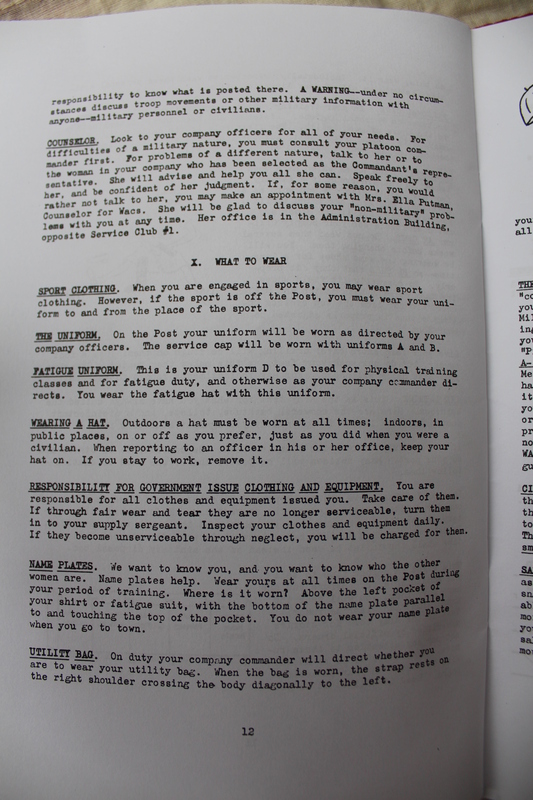 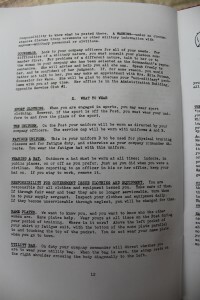 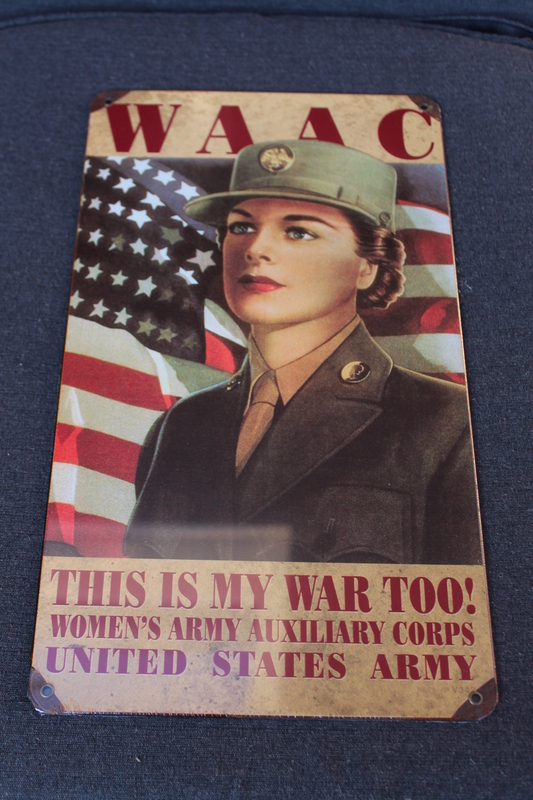 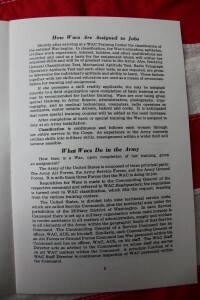 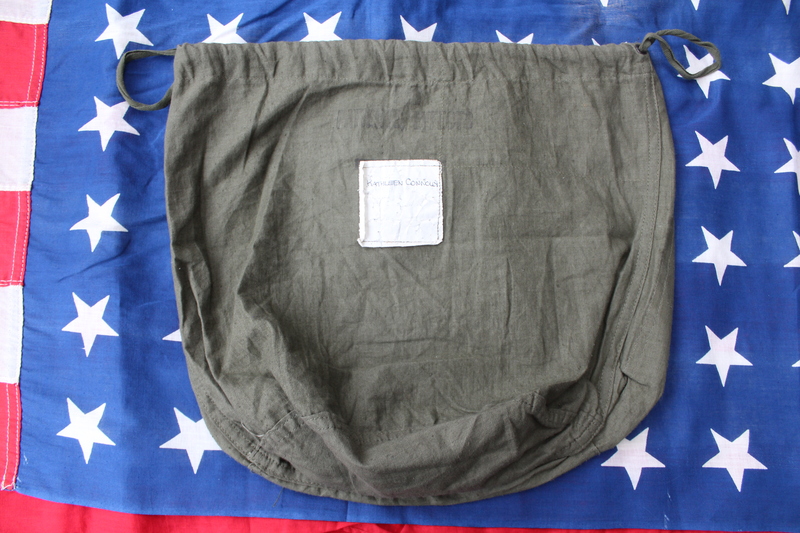 Especially for this event we bought her a uniform of the Women’s Army Auxiliary Corps (July 1, 1943 re-named to WAC: Women’s Army Corps). 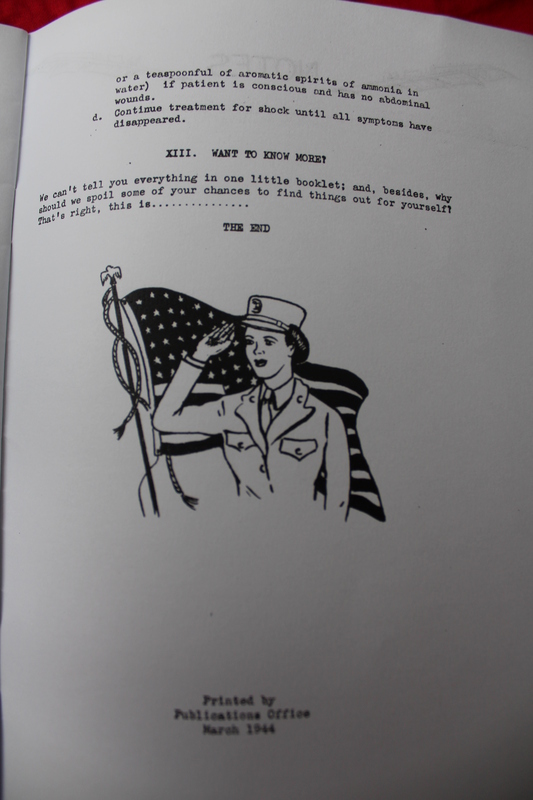 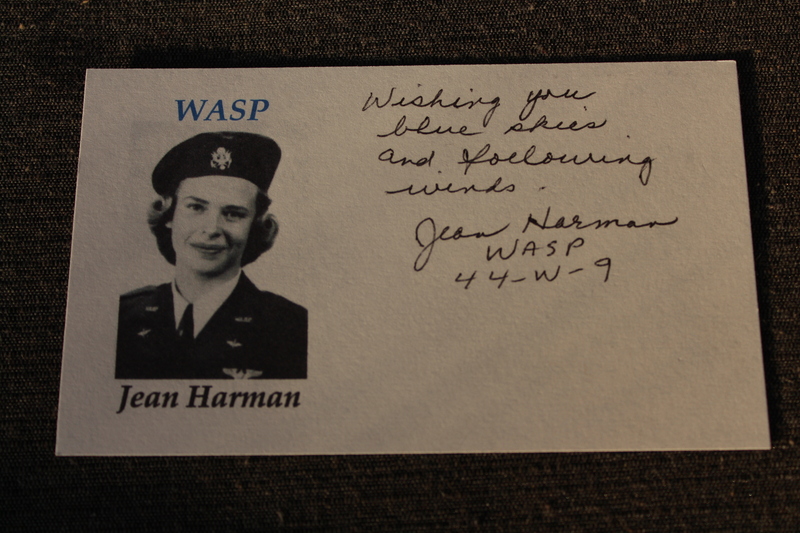 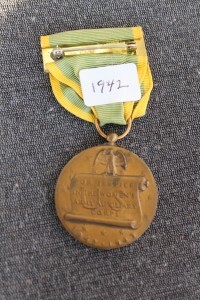 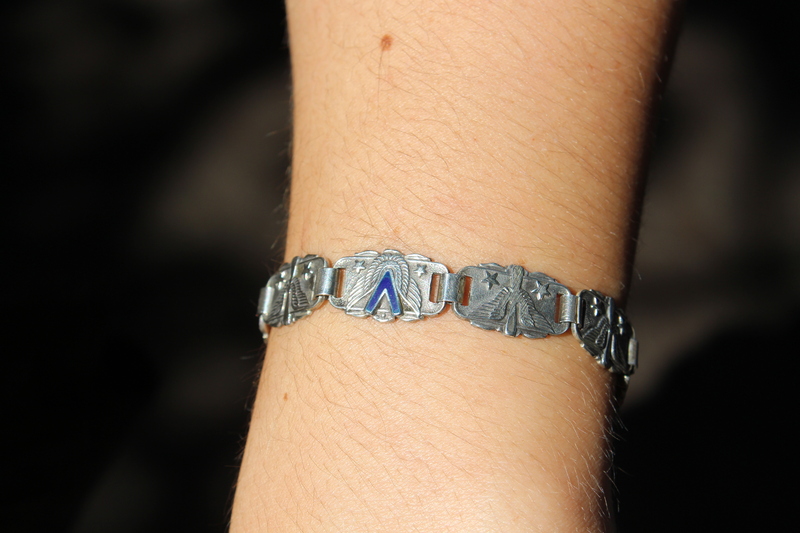 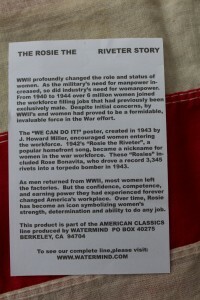 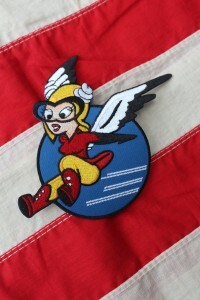 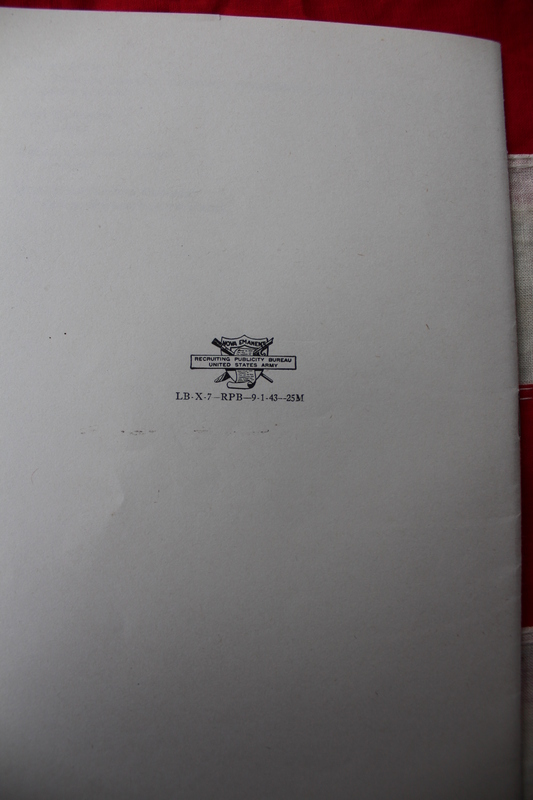 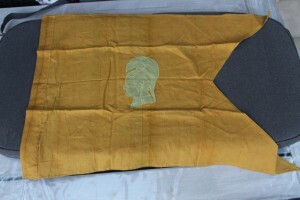 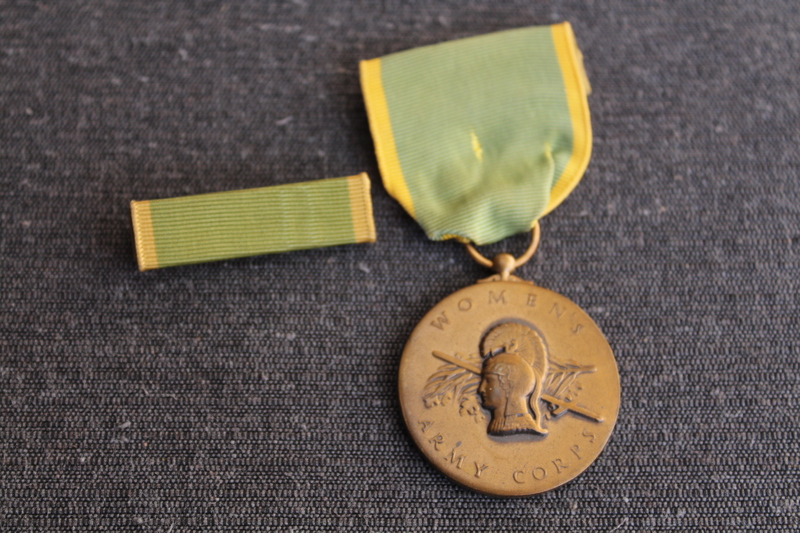 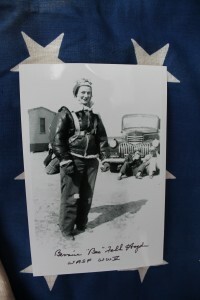 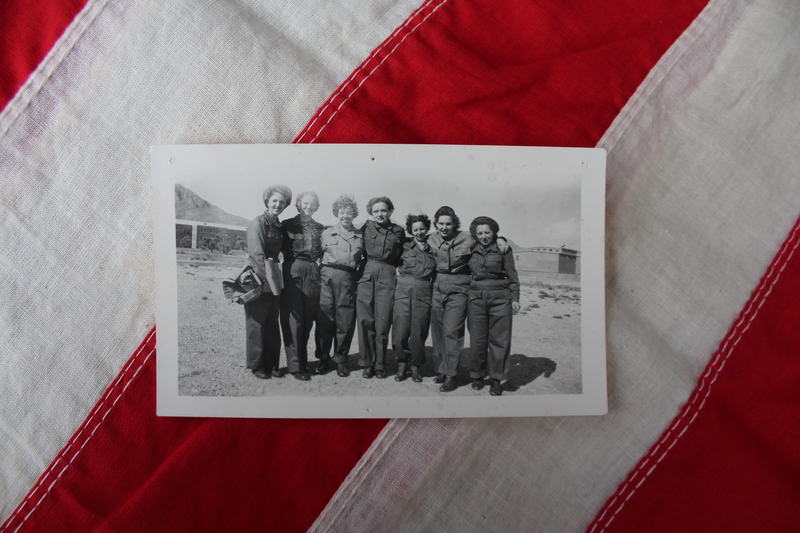 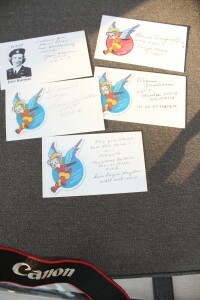 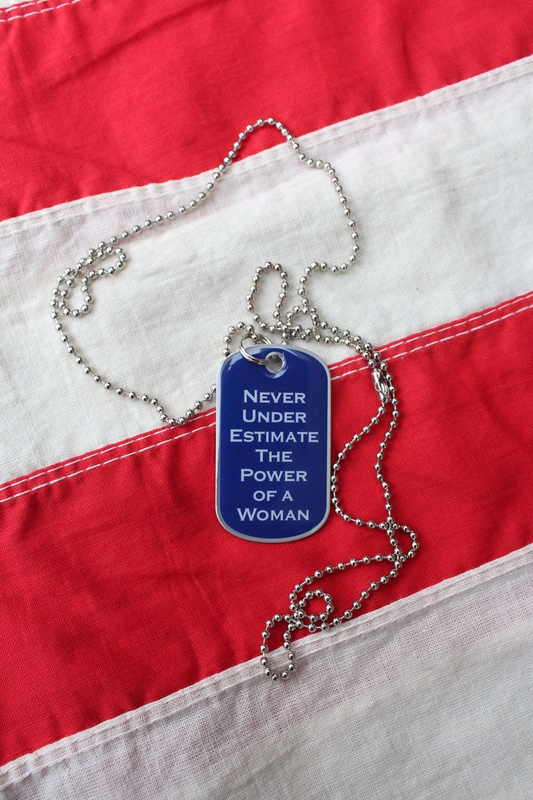 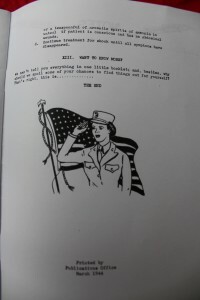 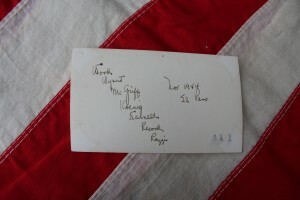 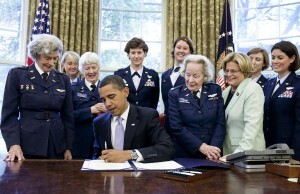 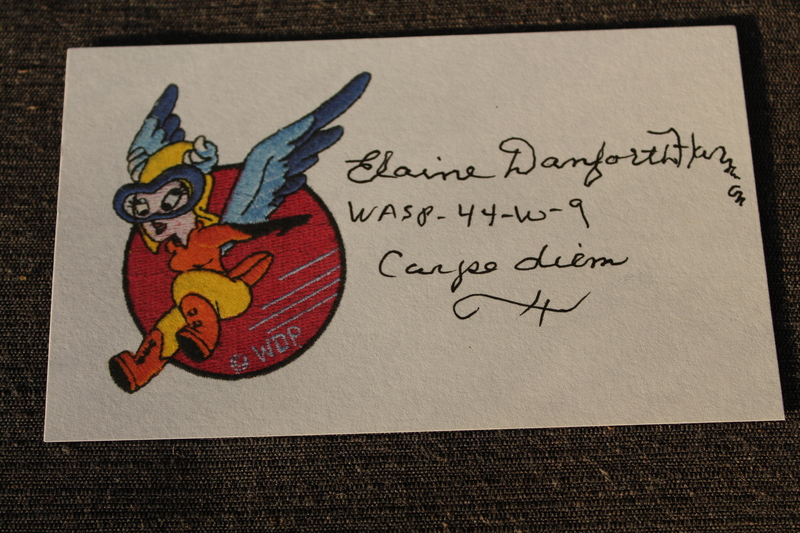 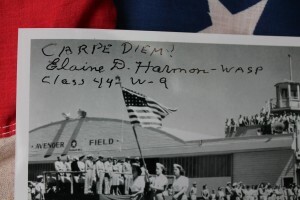 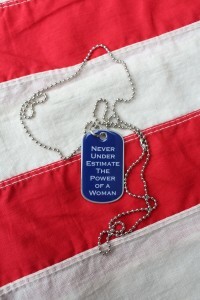 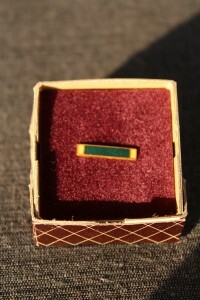 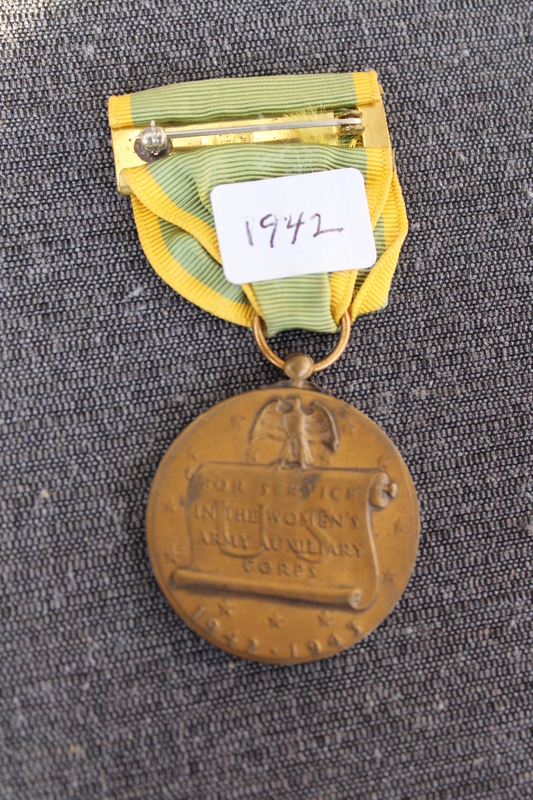 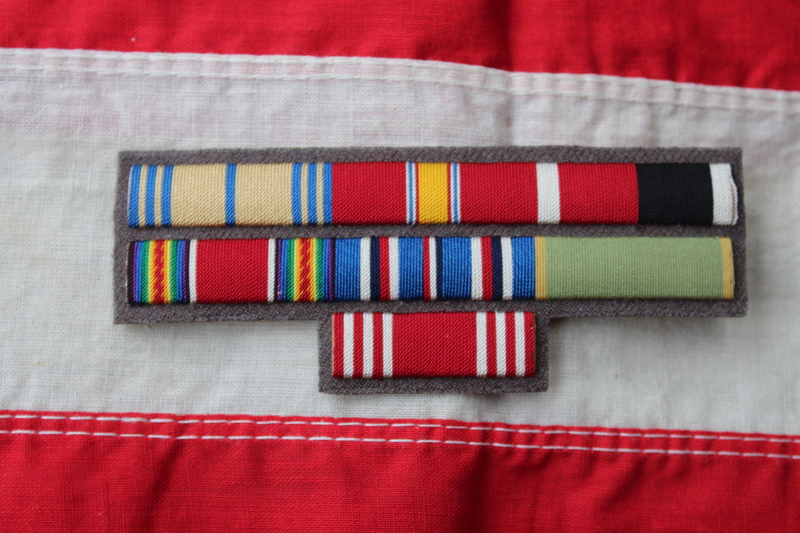 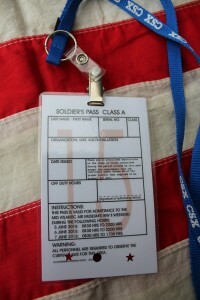 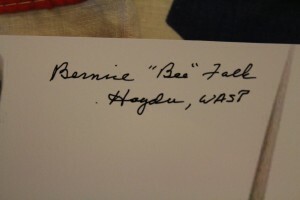 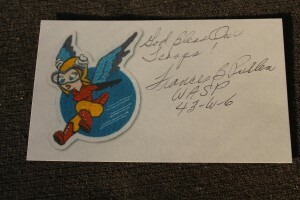 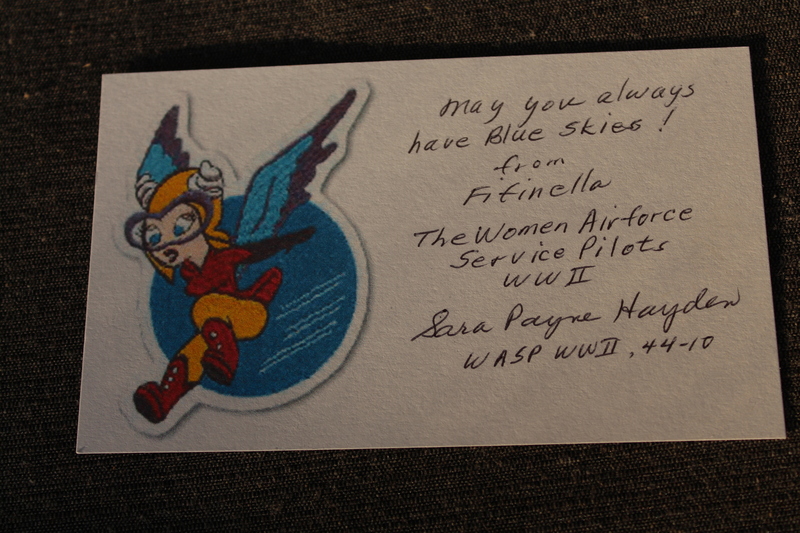 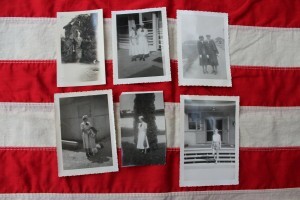 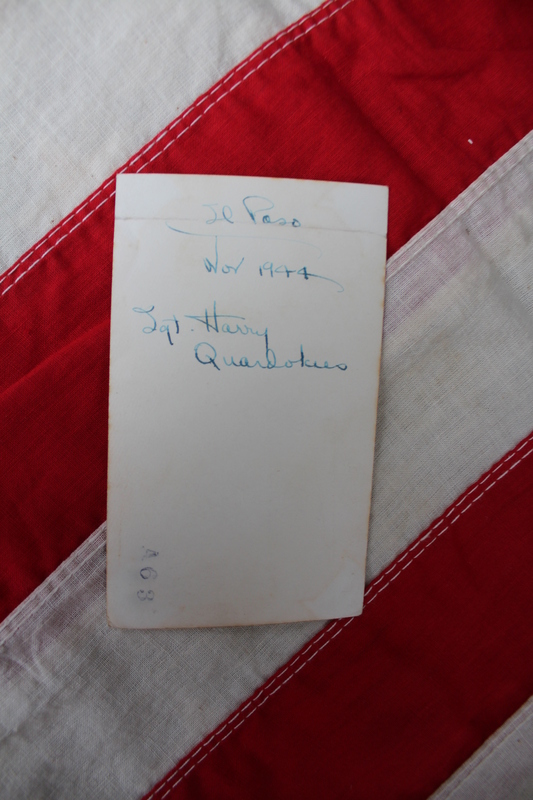 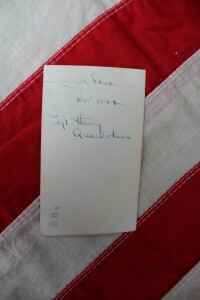 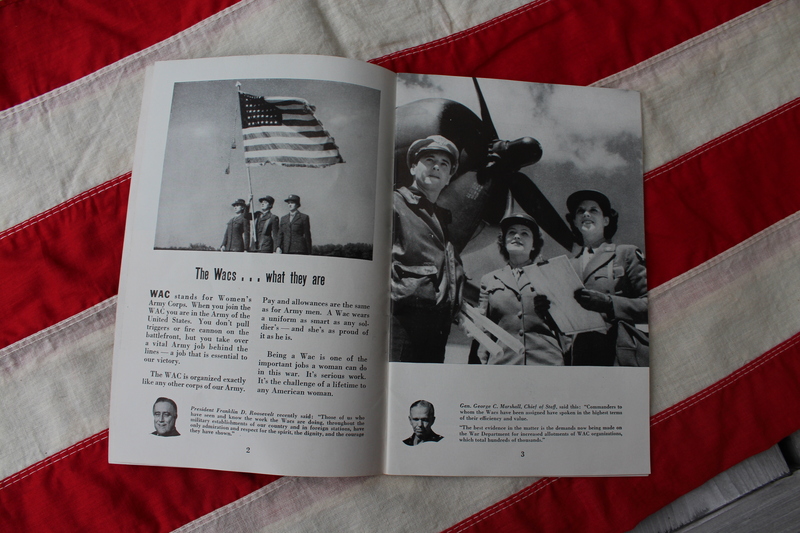 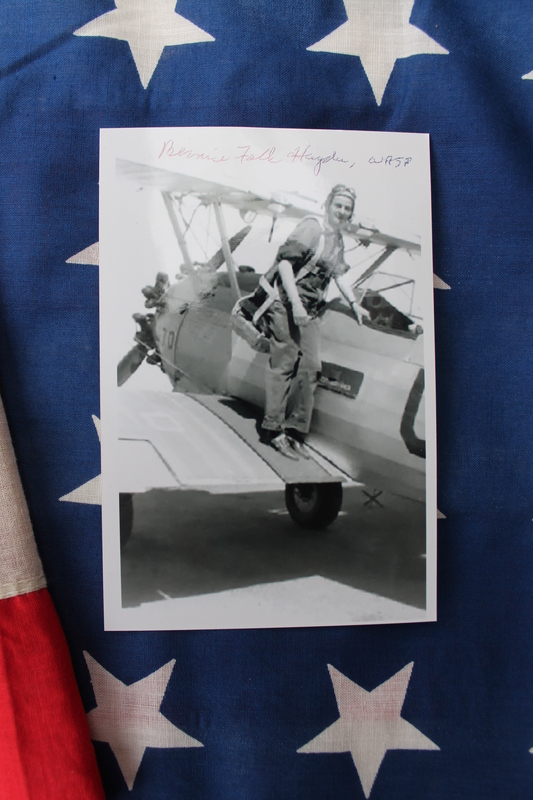 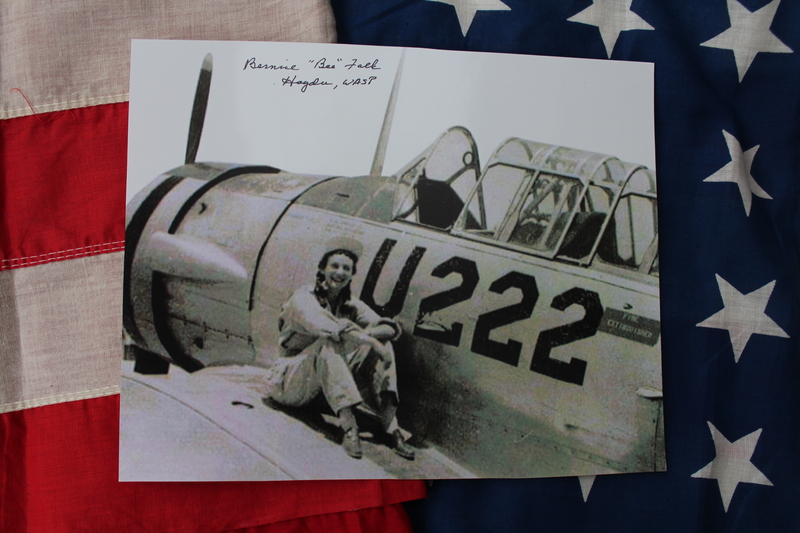 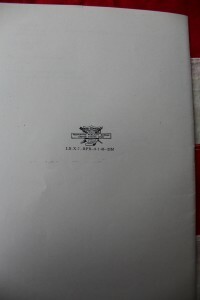 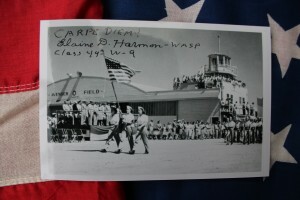 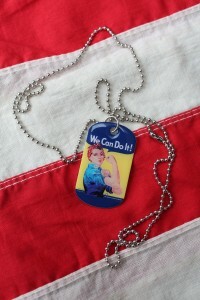 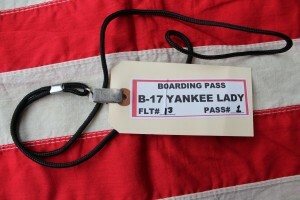 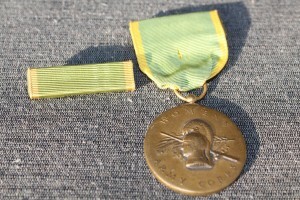 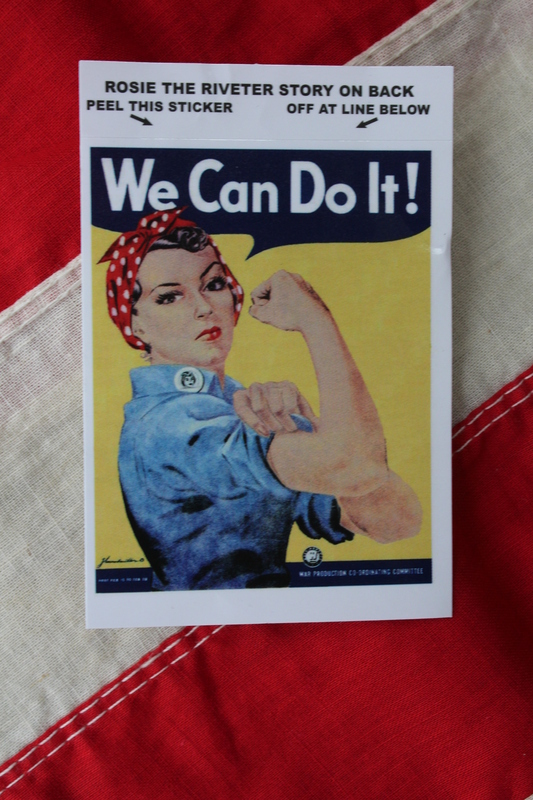 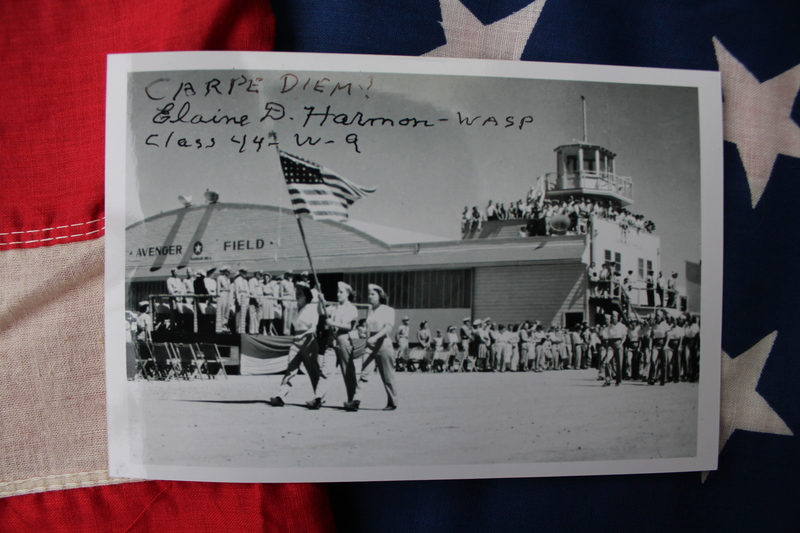 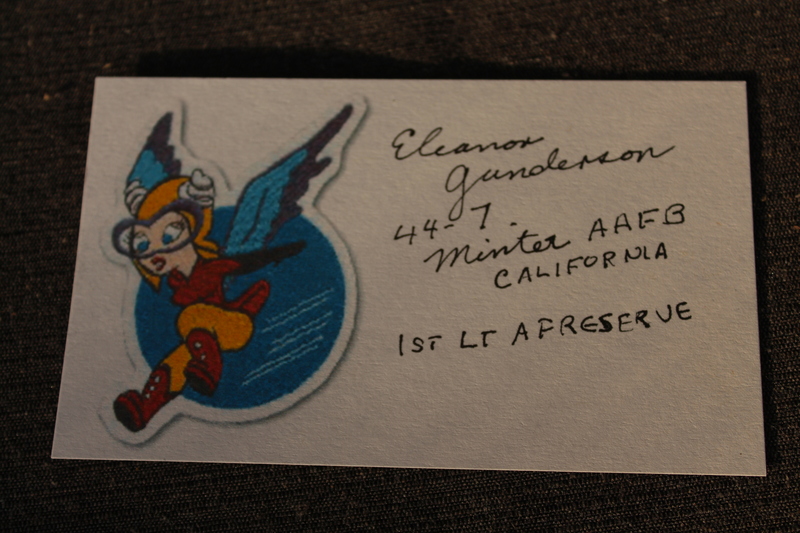 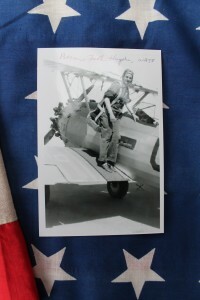 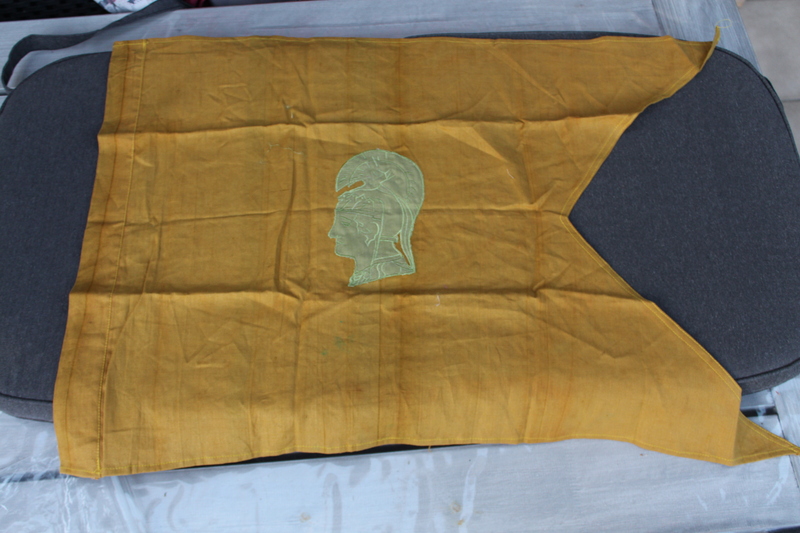 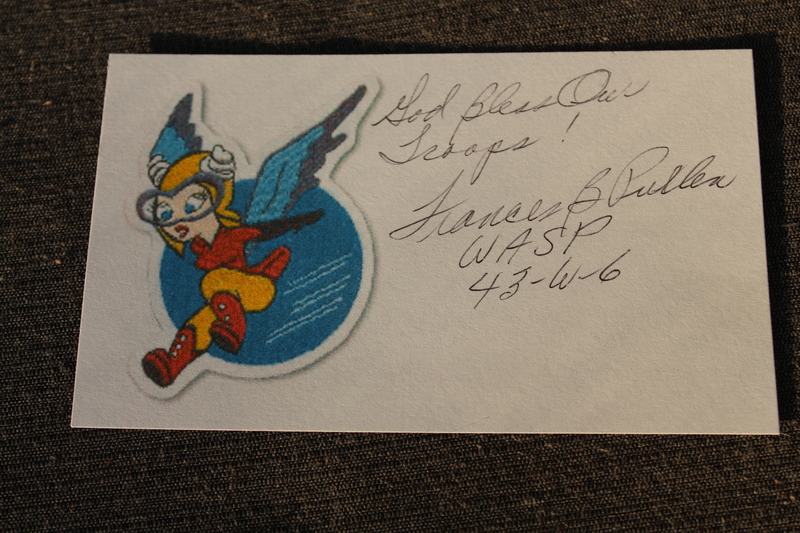 The collection also contains several items of the WASP Women’s Air Service Pilots. 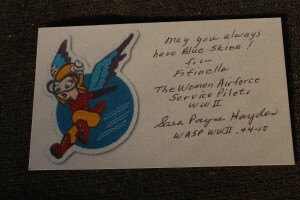 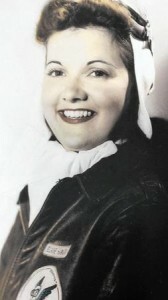 The WASP was originally NOT a military organization.These women were trained to become pilot of all kinds of planes; they had to fly new planes to for instance England or worked as flight instructor at air bases all over America. 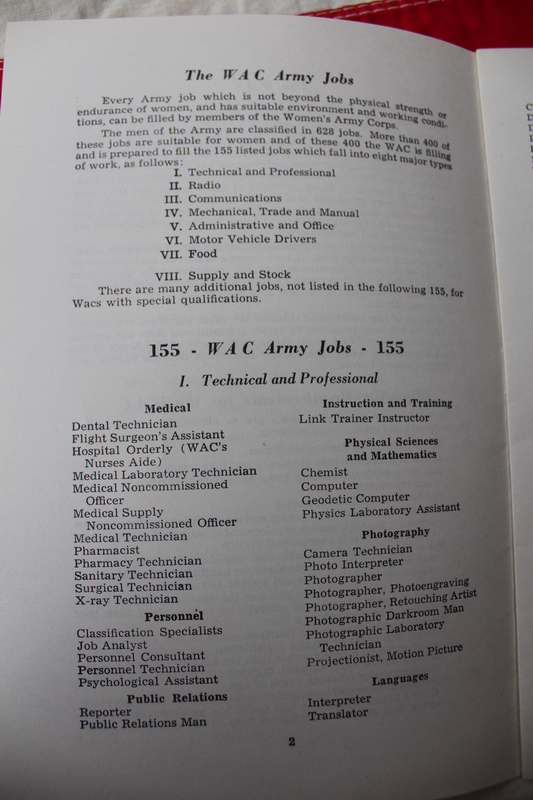 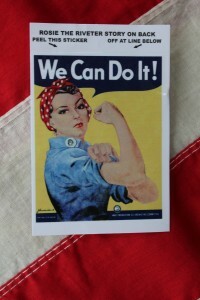 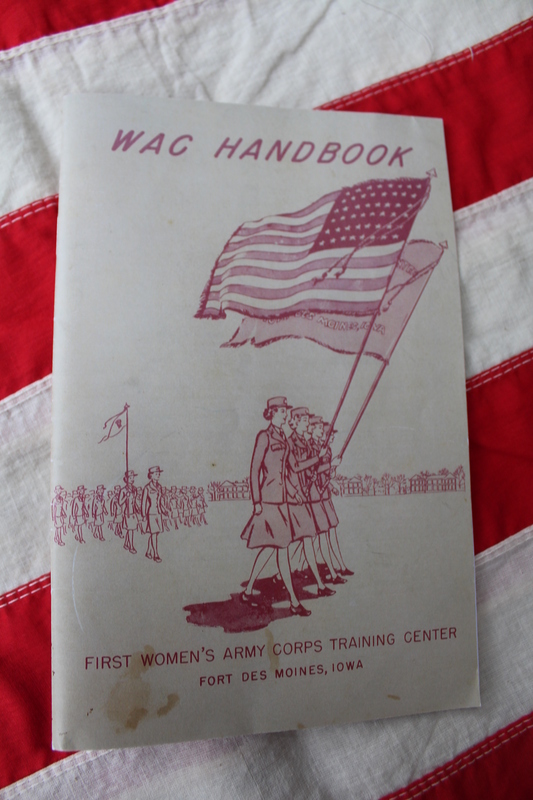 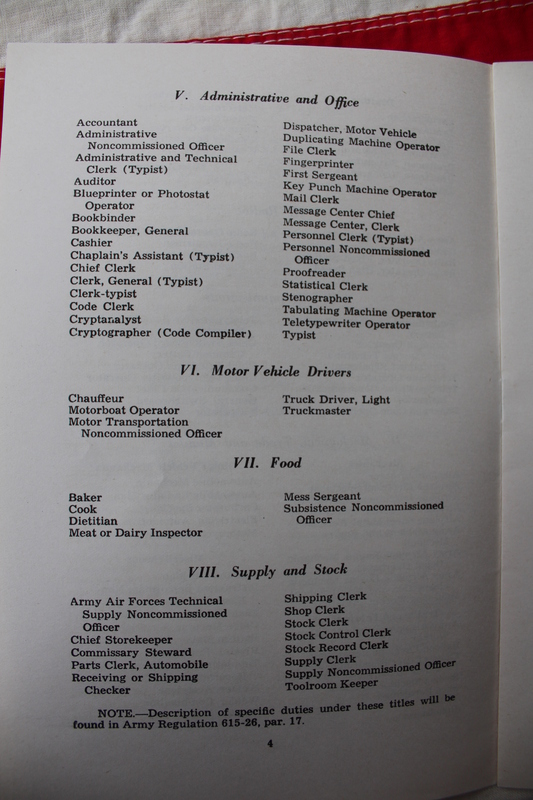 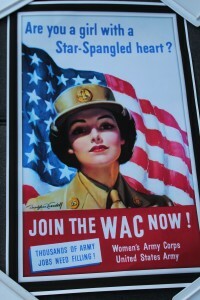 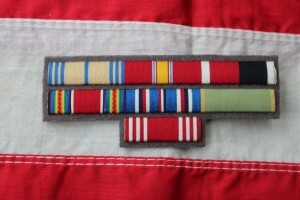 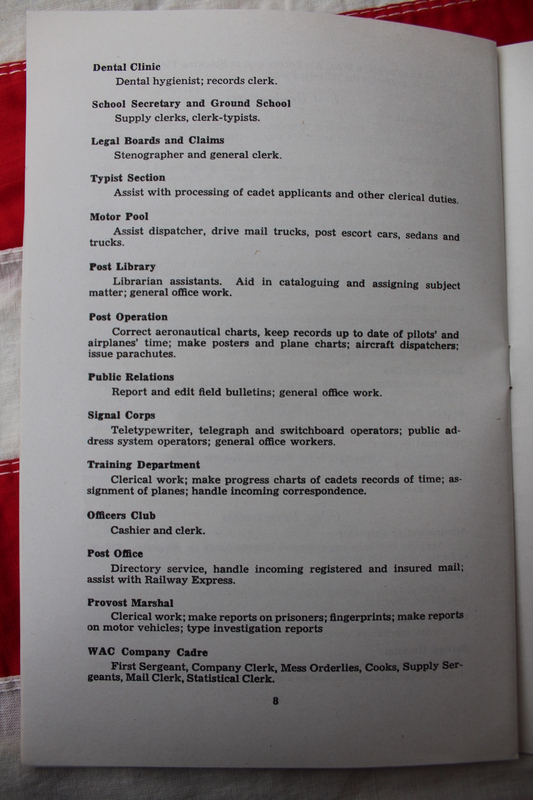 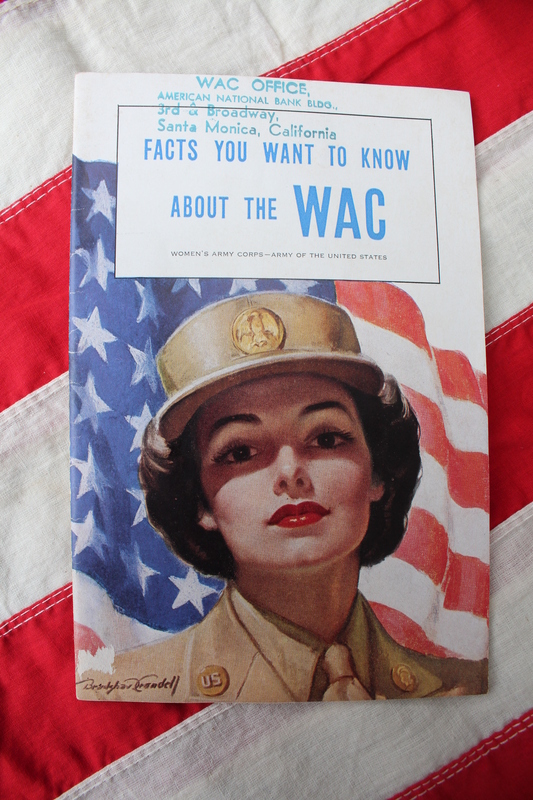 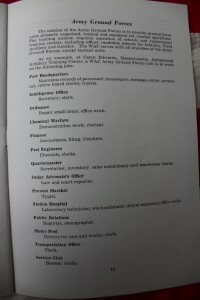 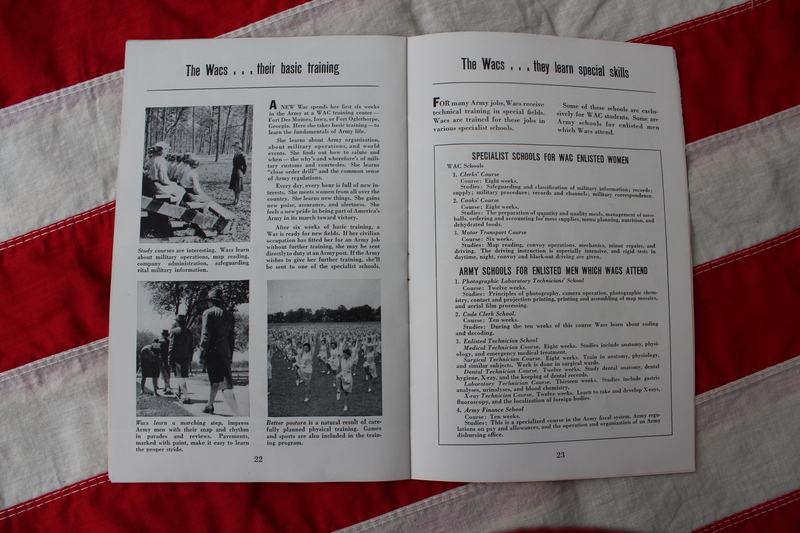 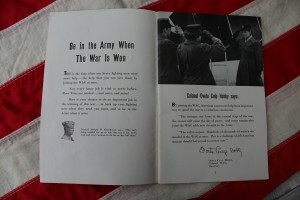 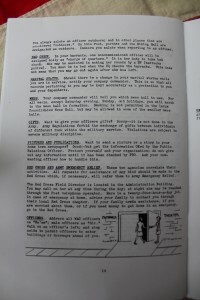 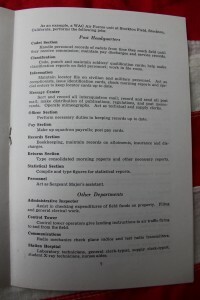 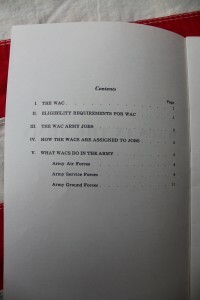 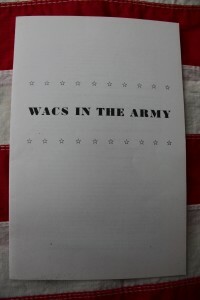 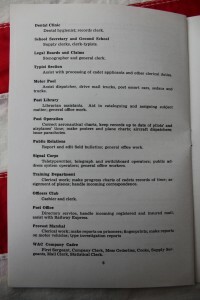 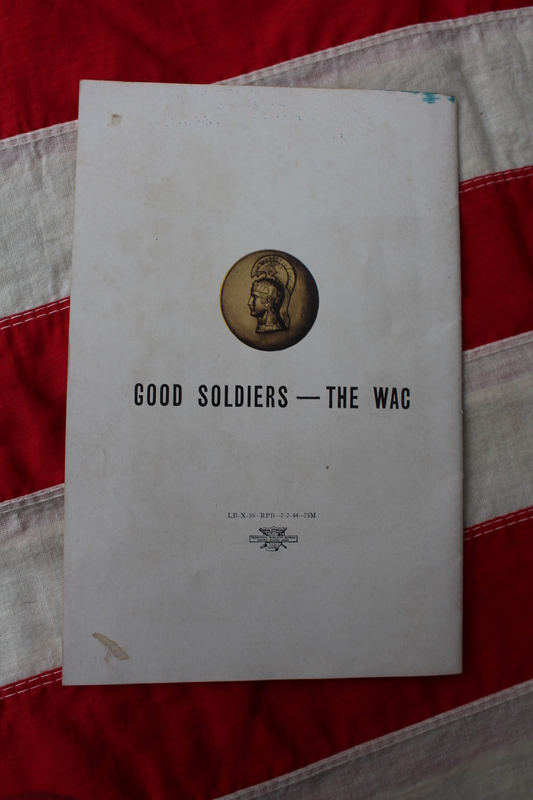 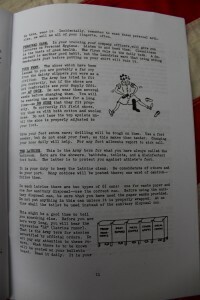 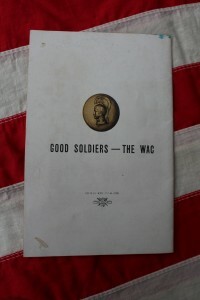 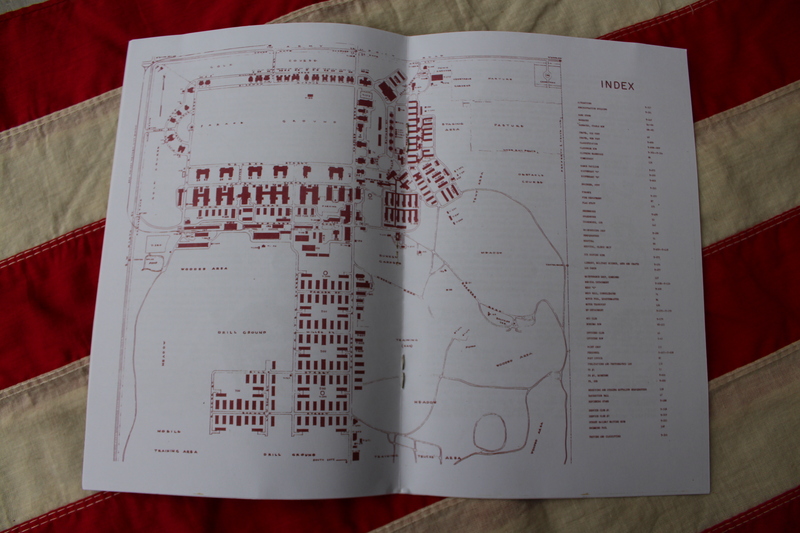 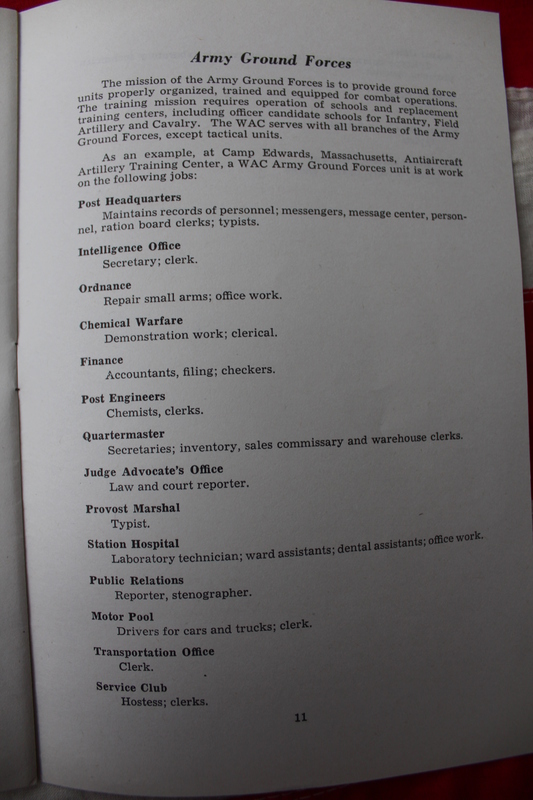 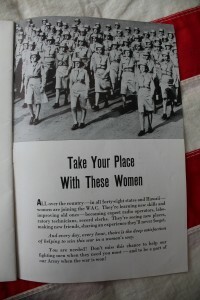 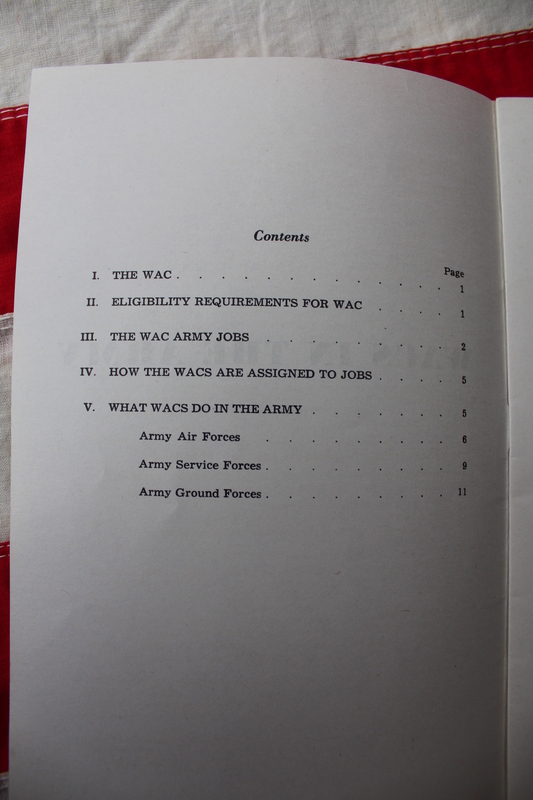 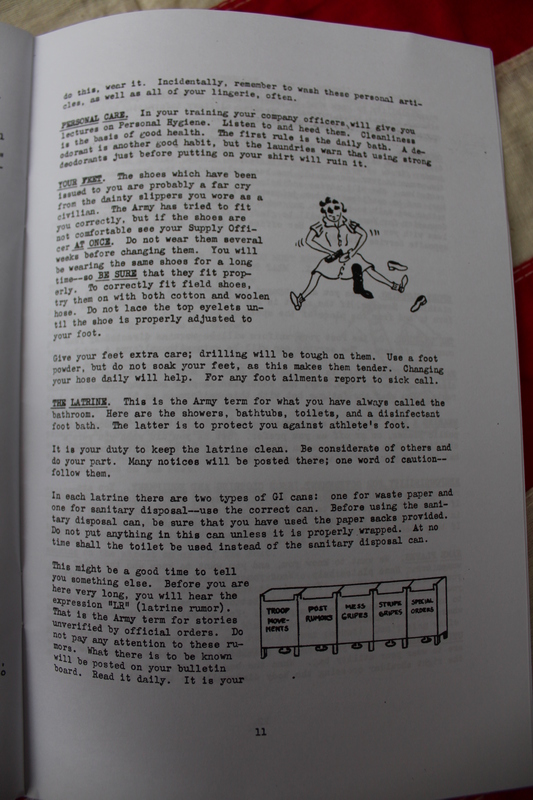 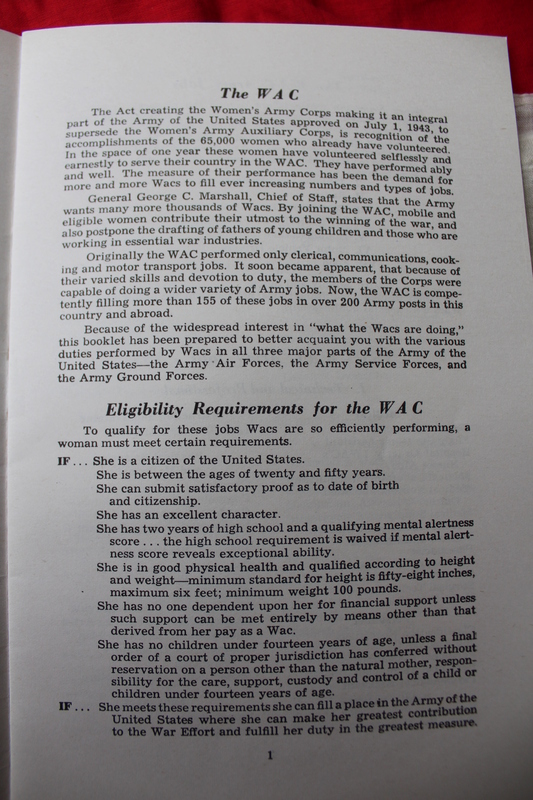 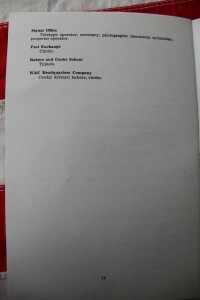 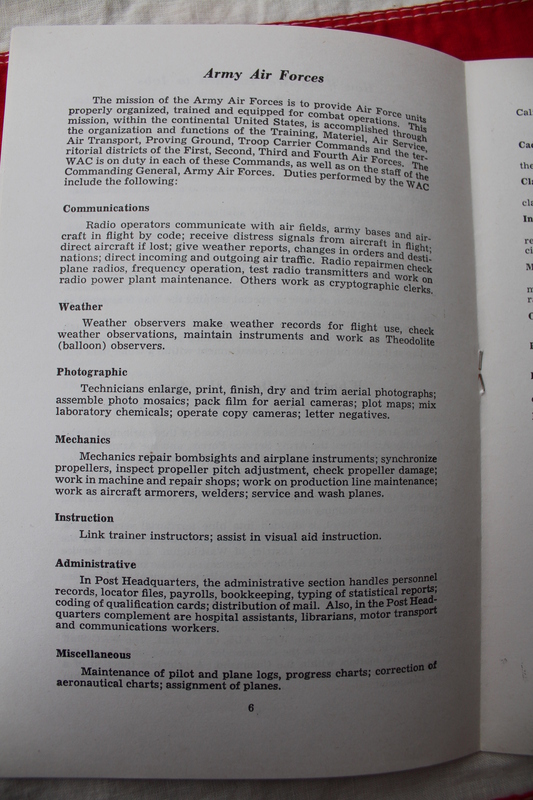 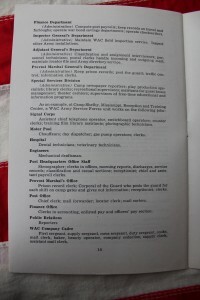 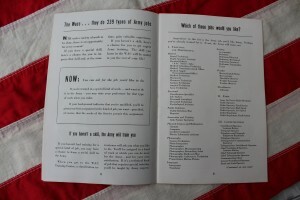 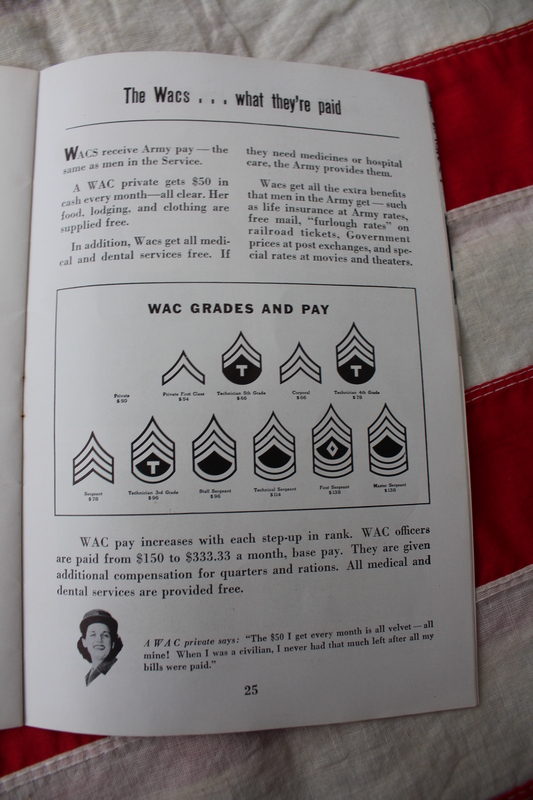 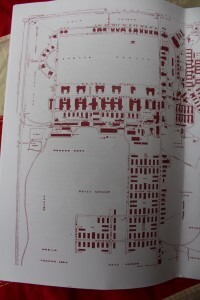 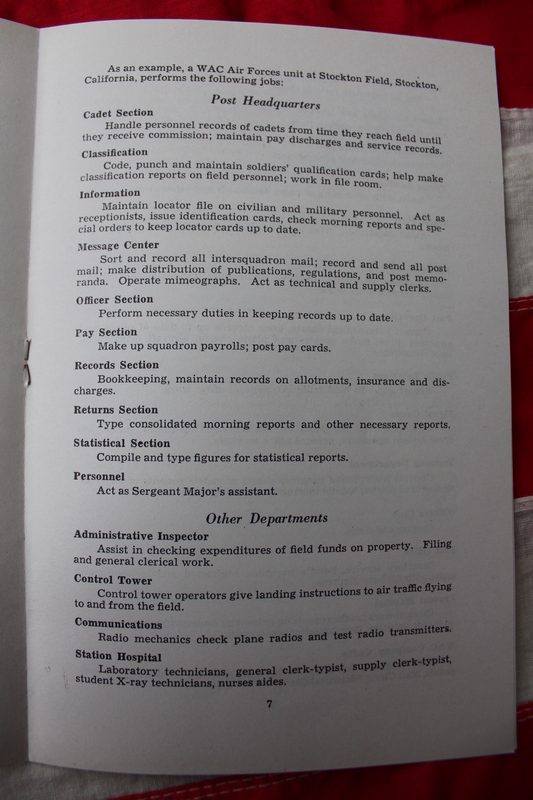 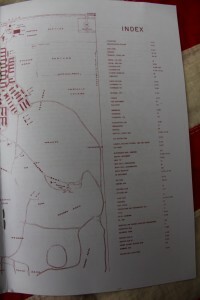 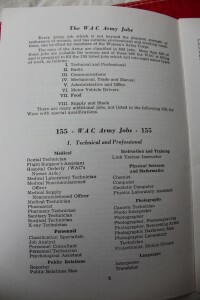 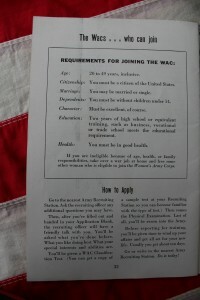 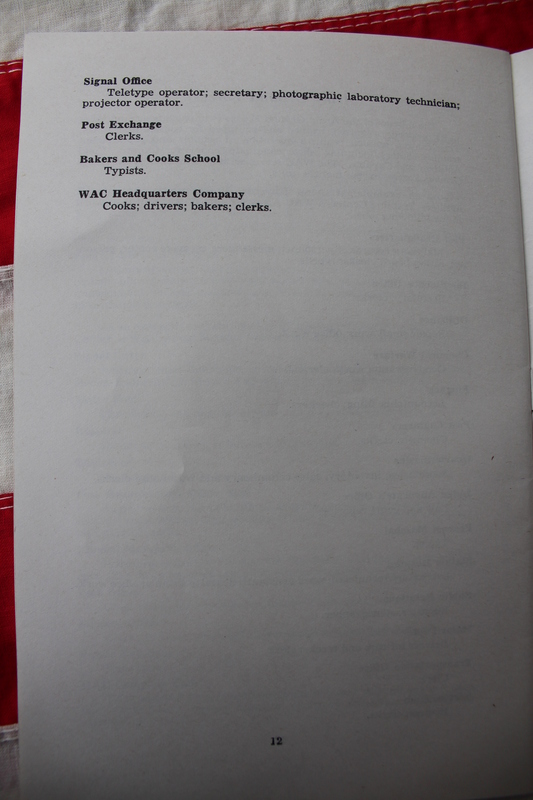 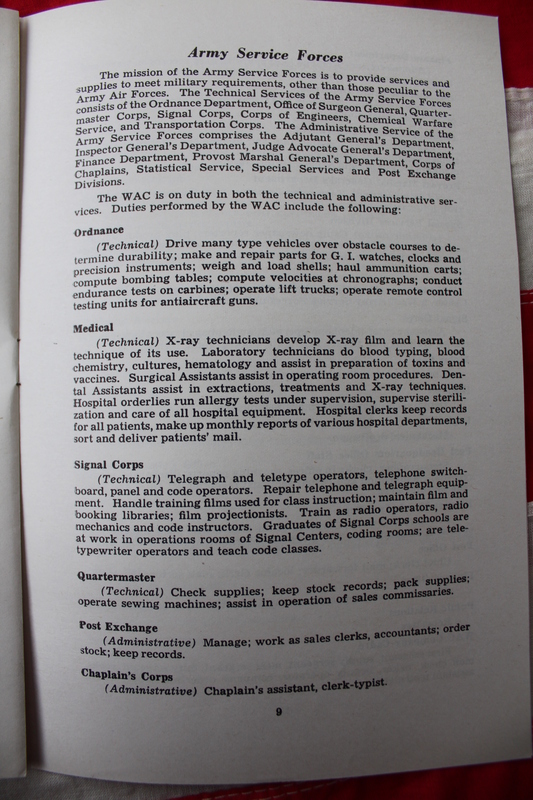 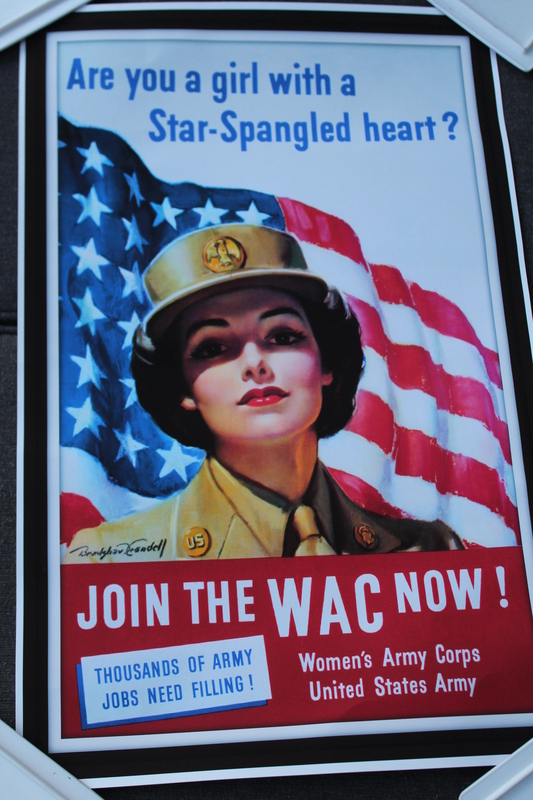 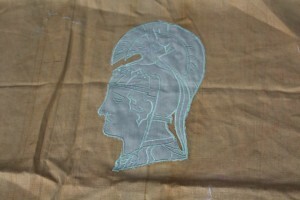 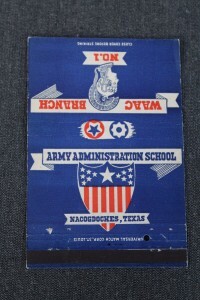 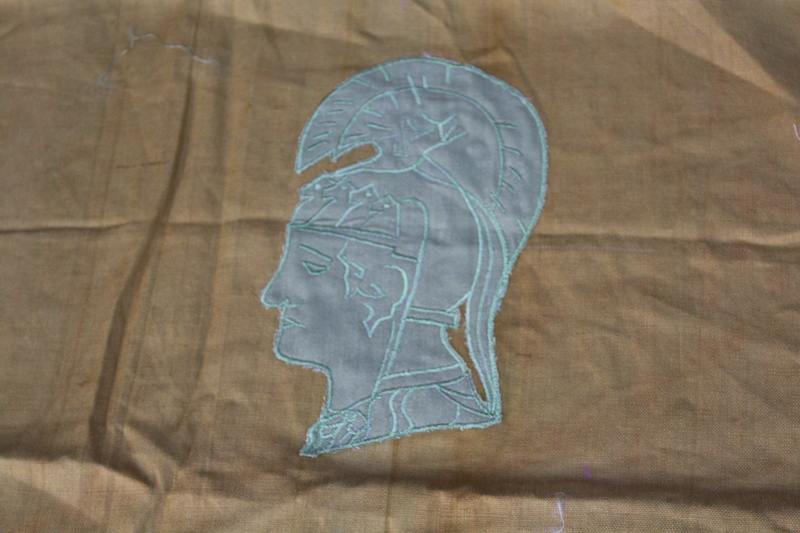 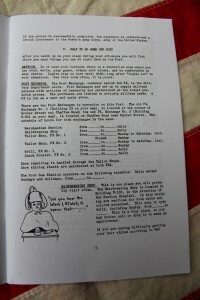 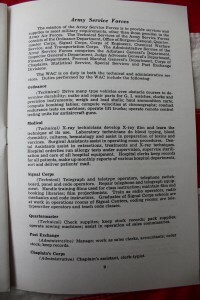 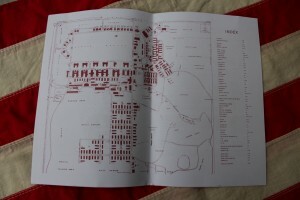 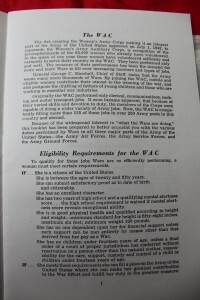 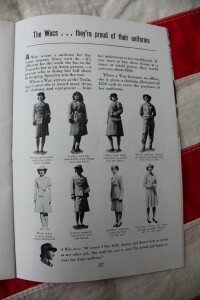 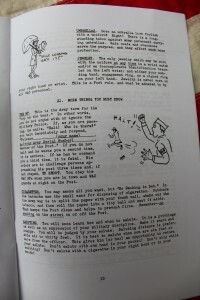 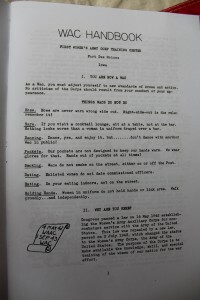 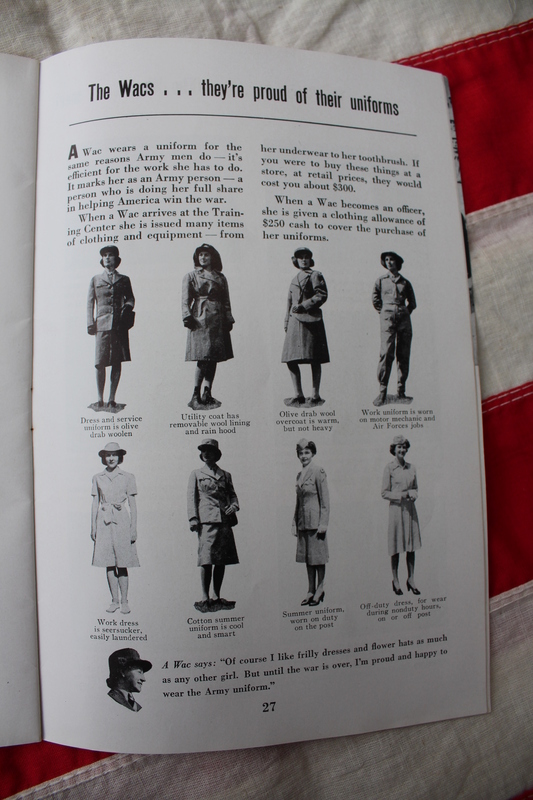 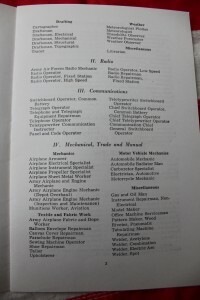 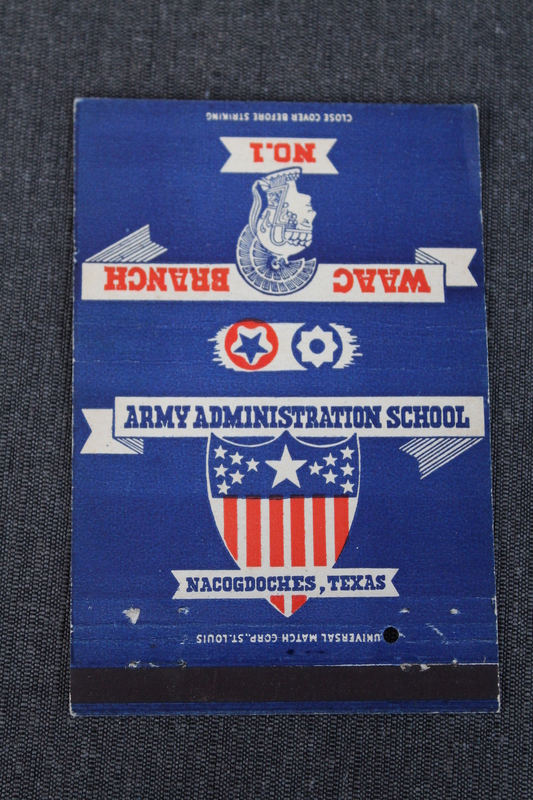 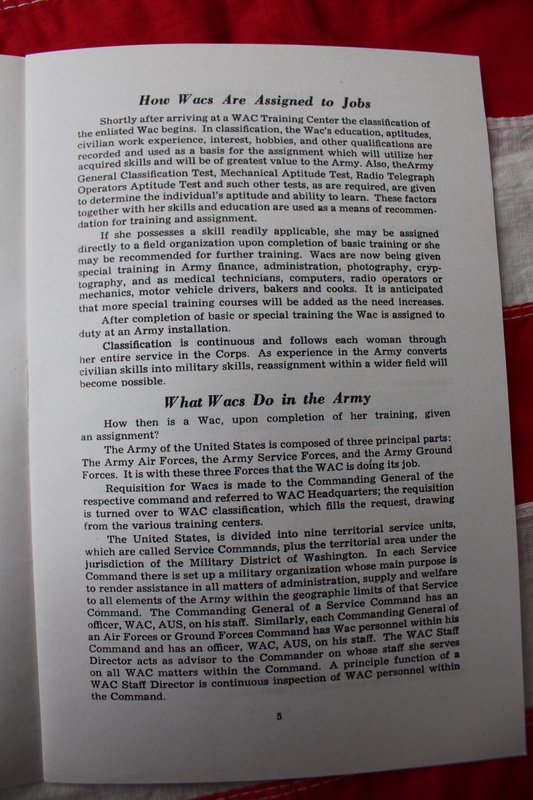 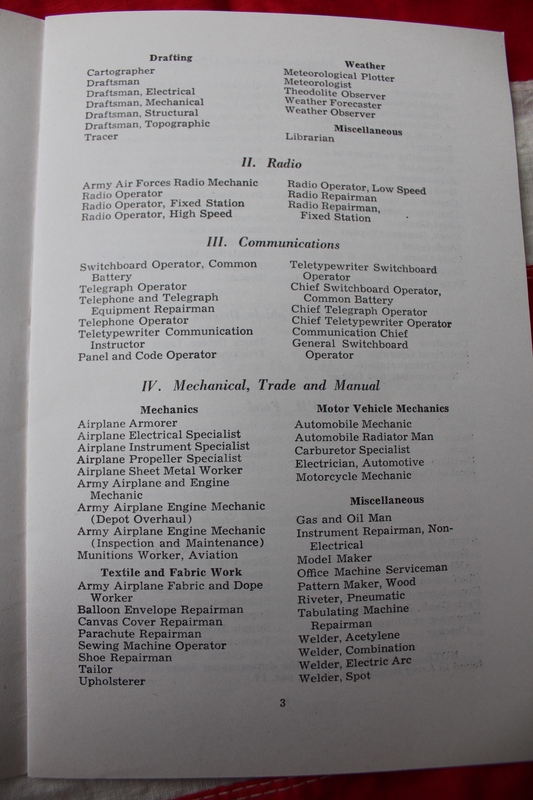 On this page you’ll find things of our WAC and WASP collection.